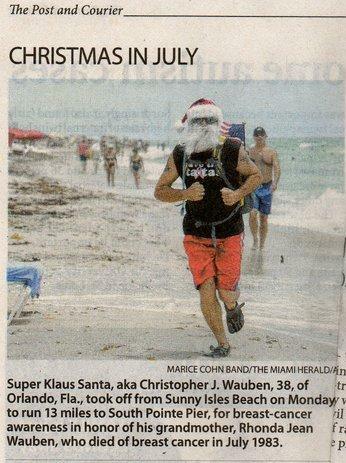 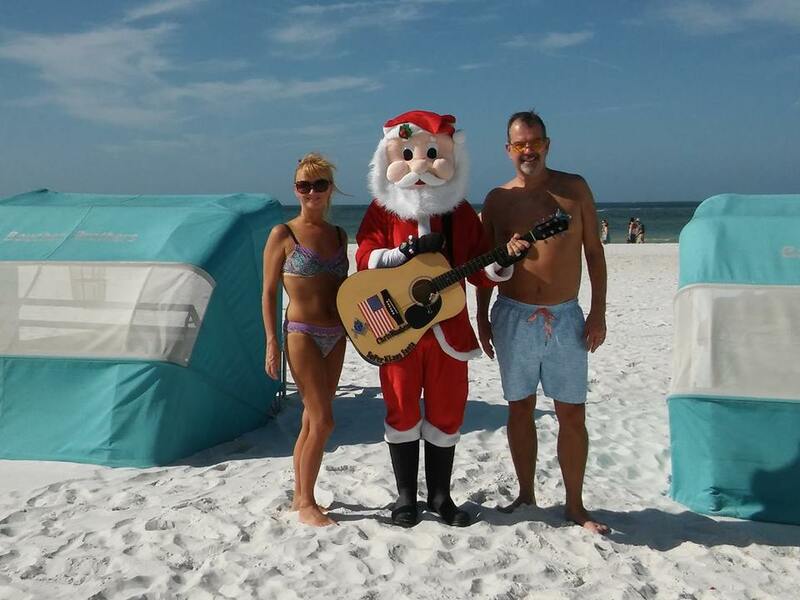 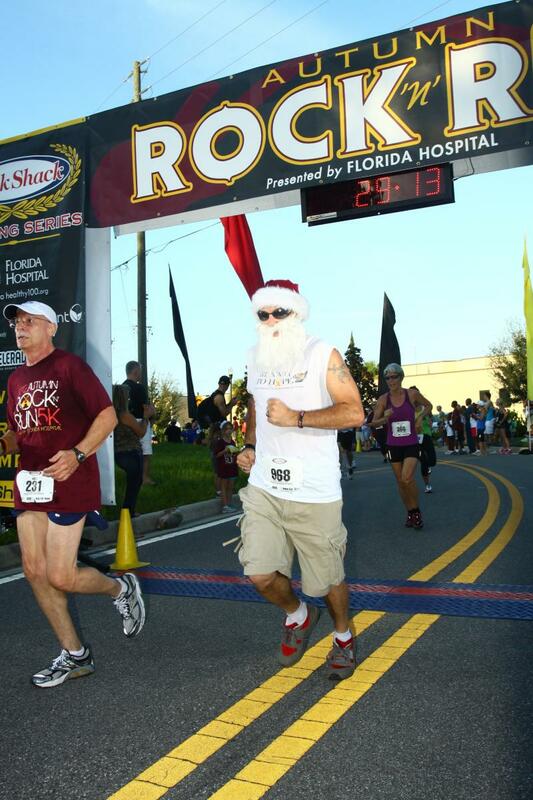 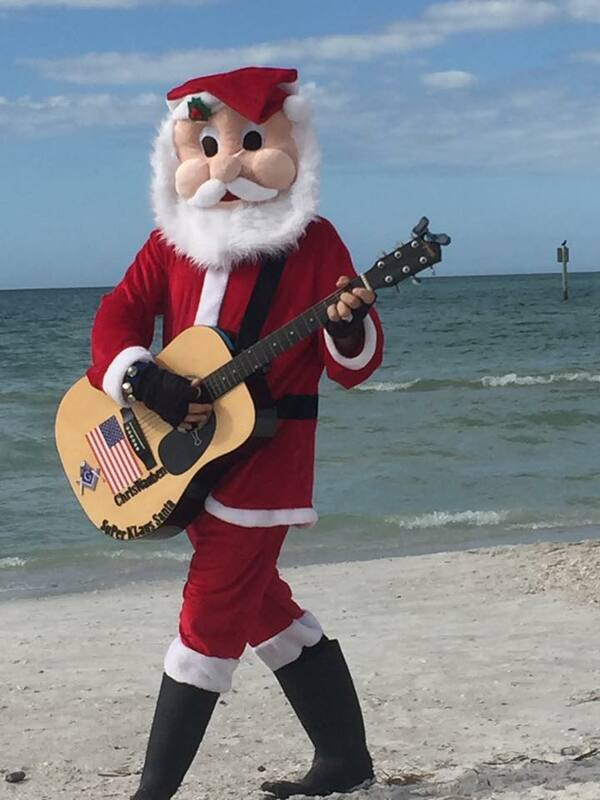 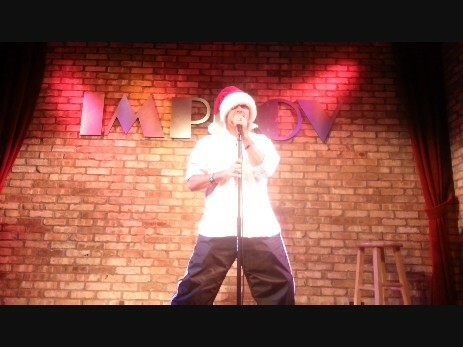 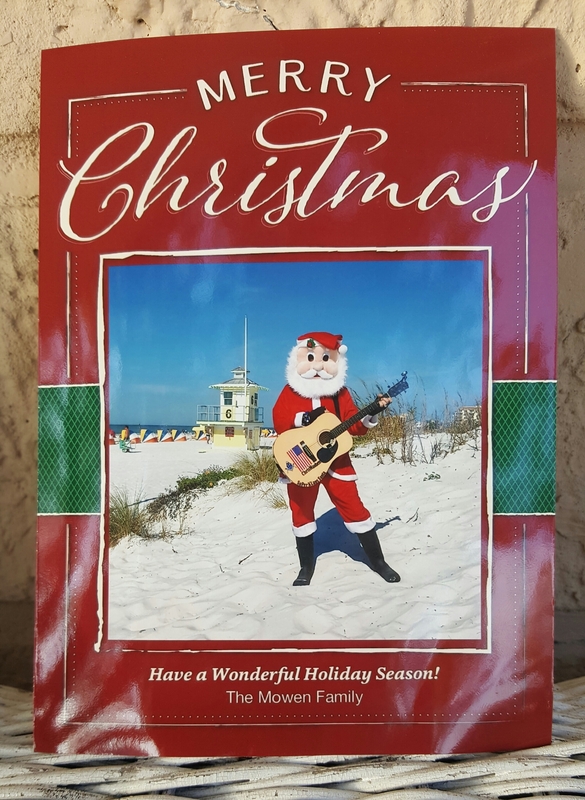 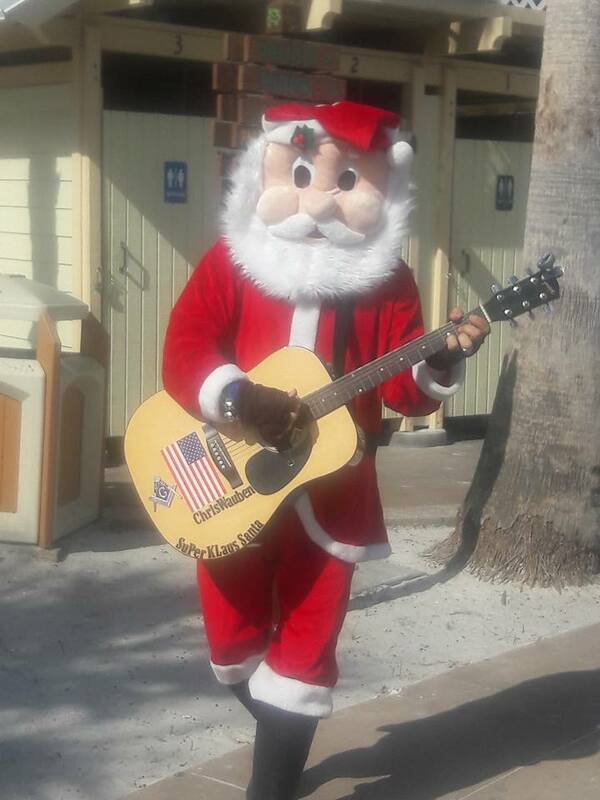 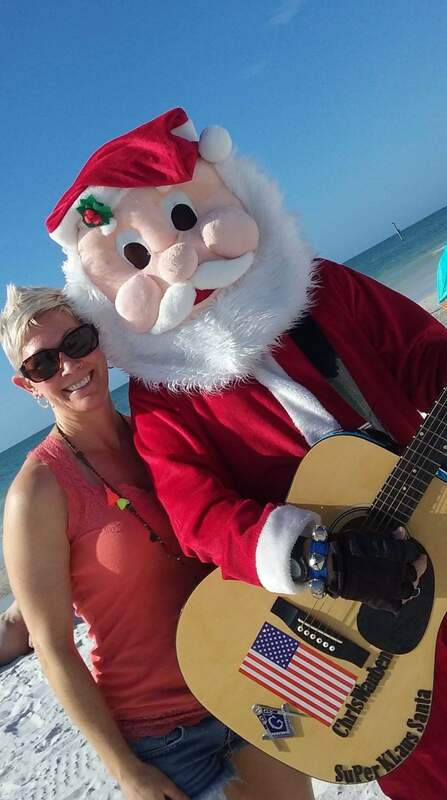 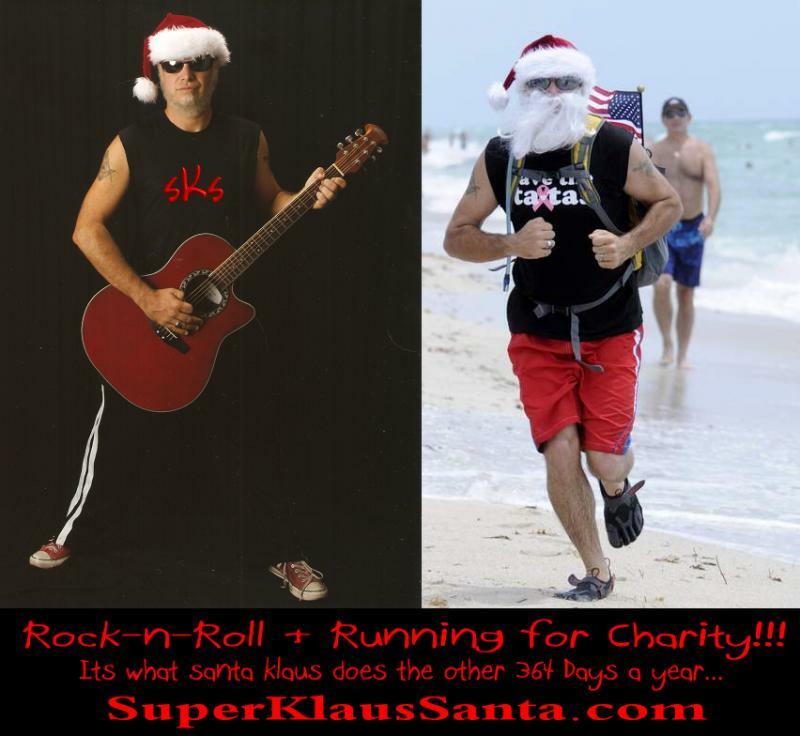 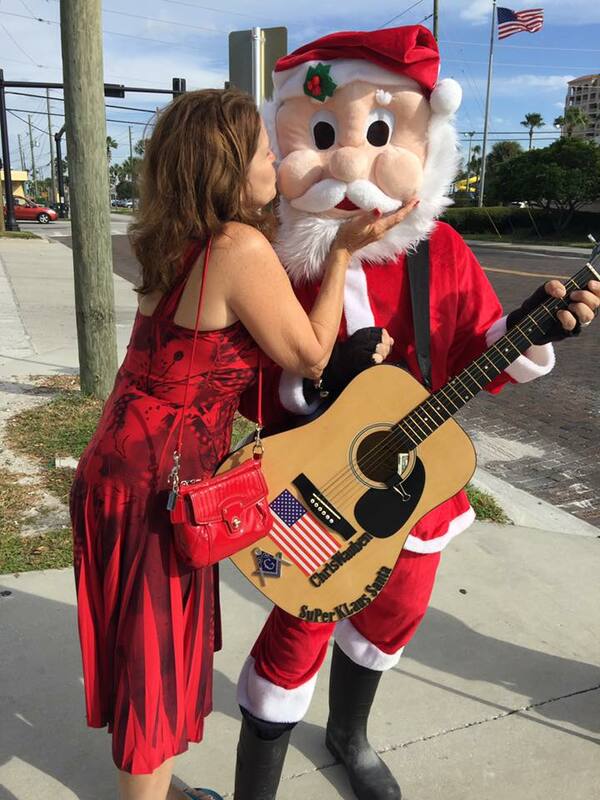 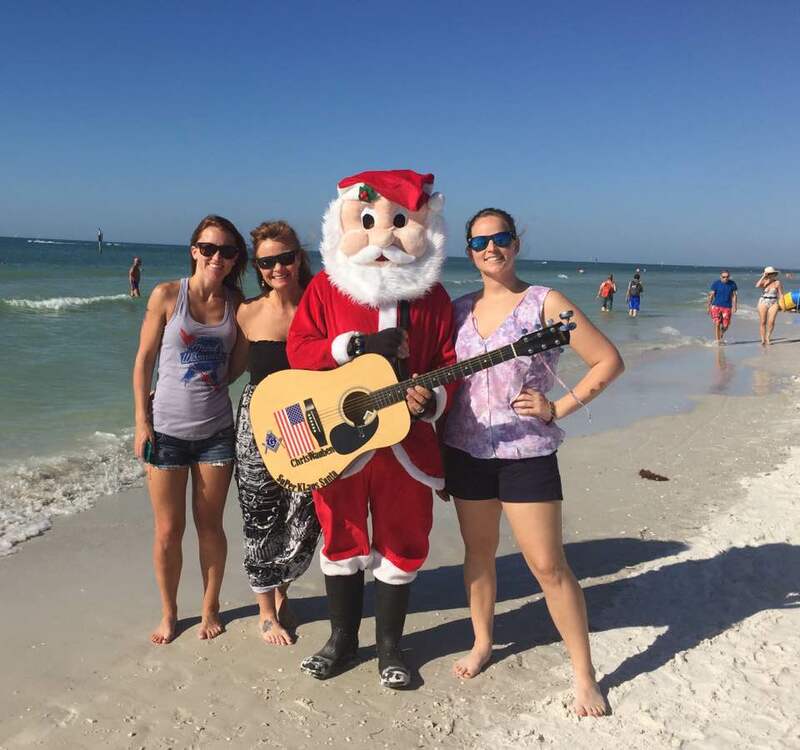 Super Klaus Santa - UpComing Events and Shows! 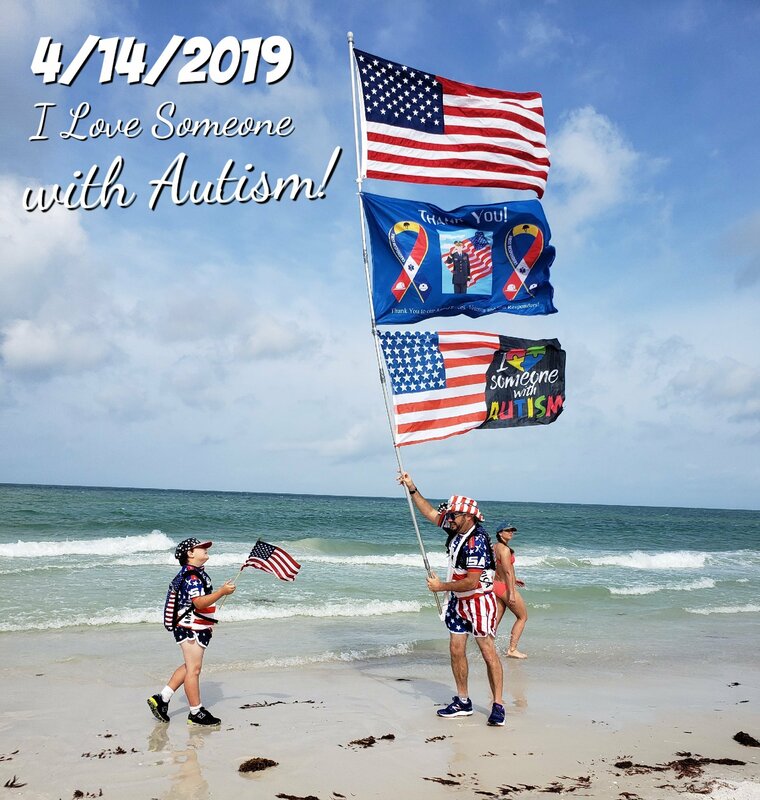 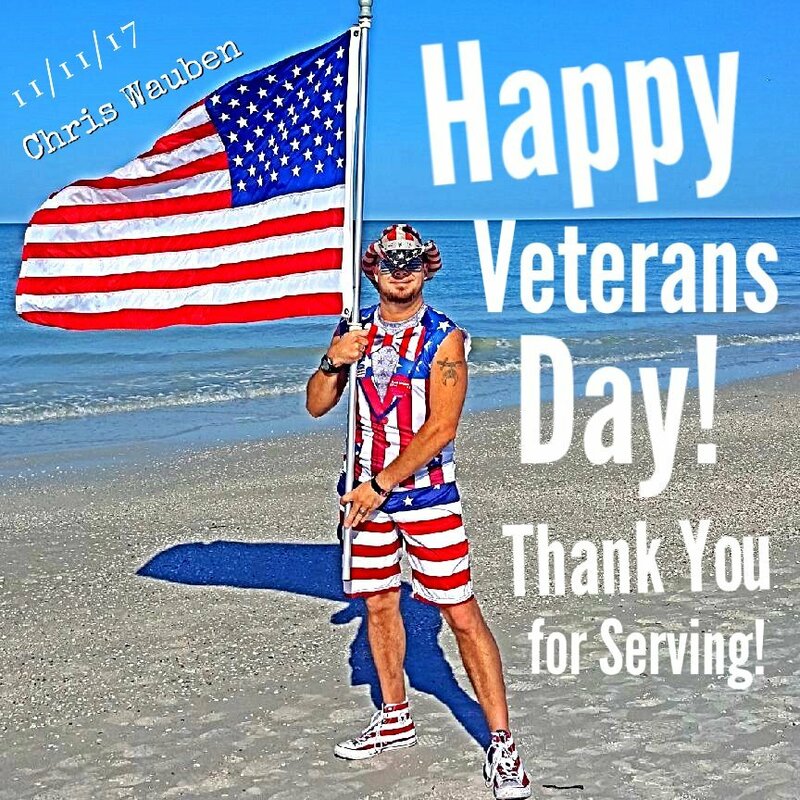 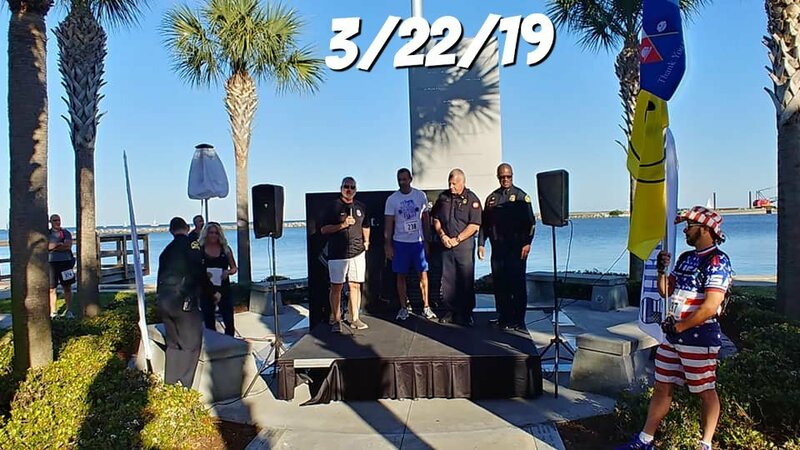 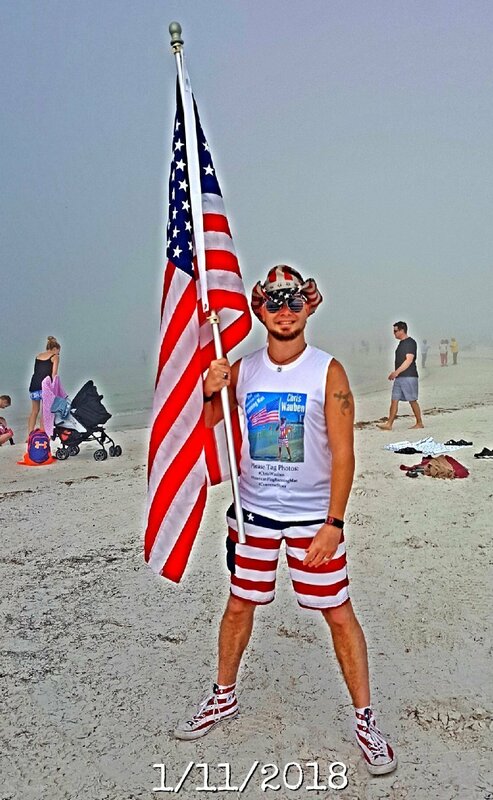 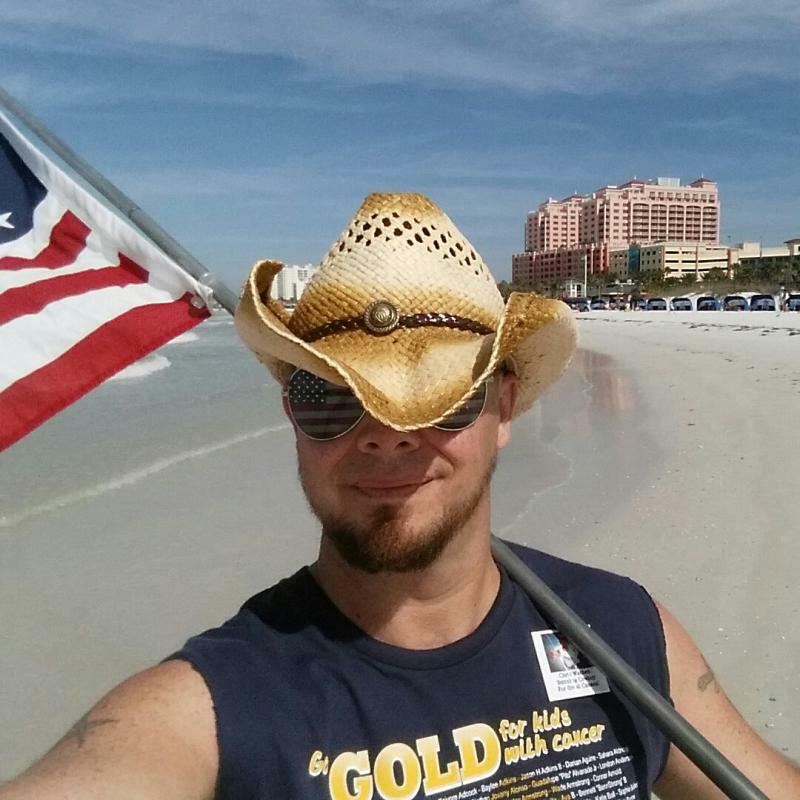 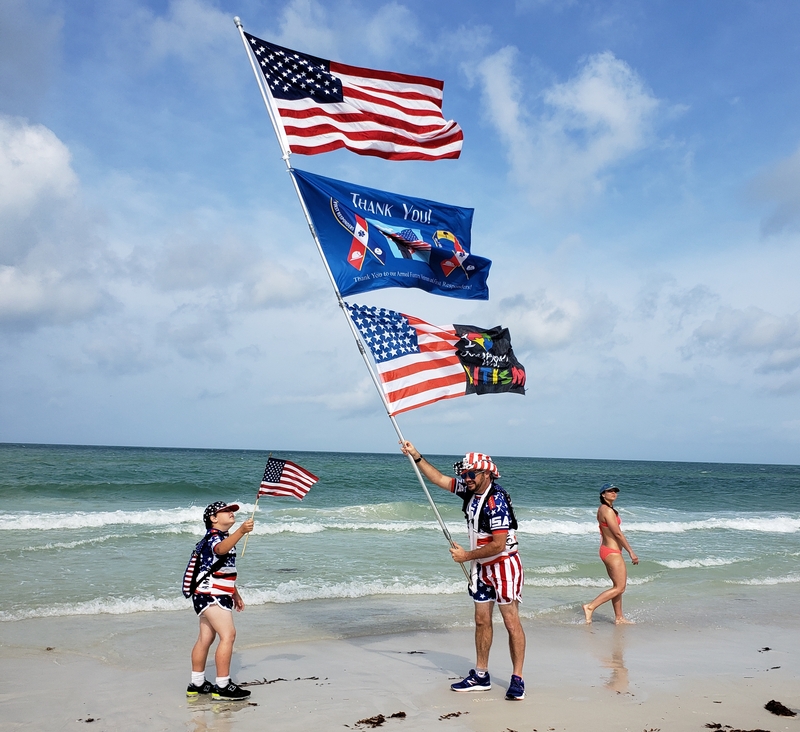 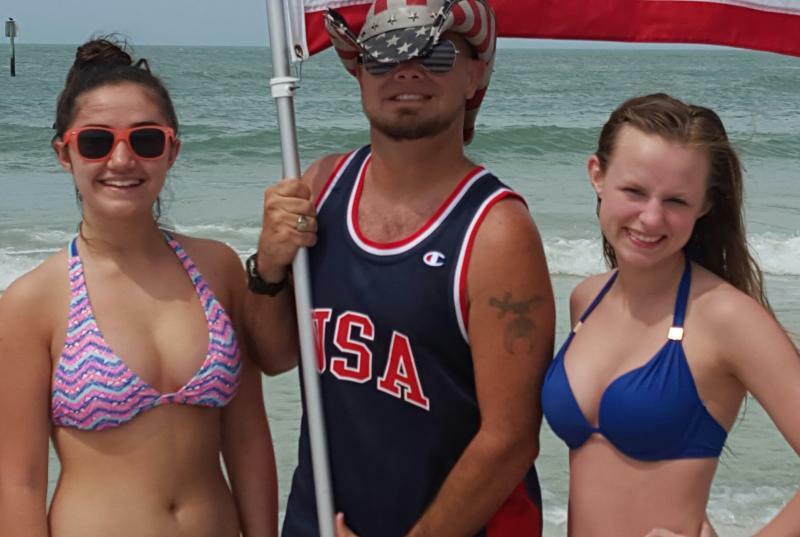 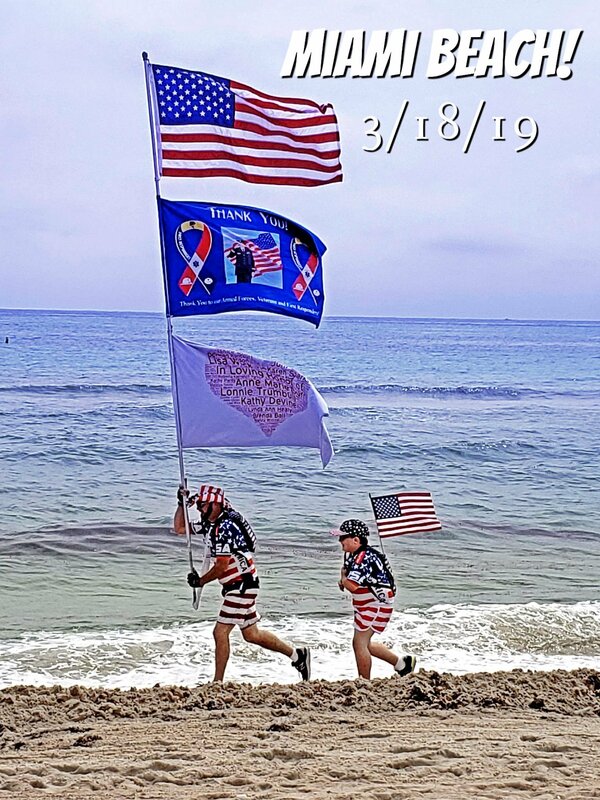 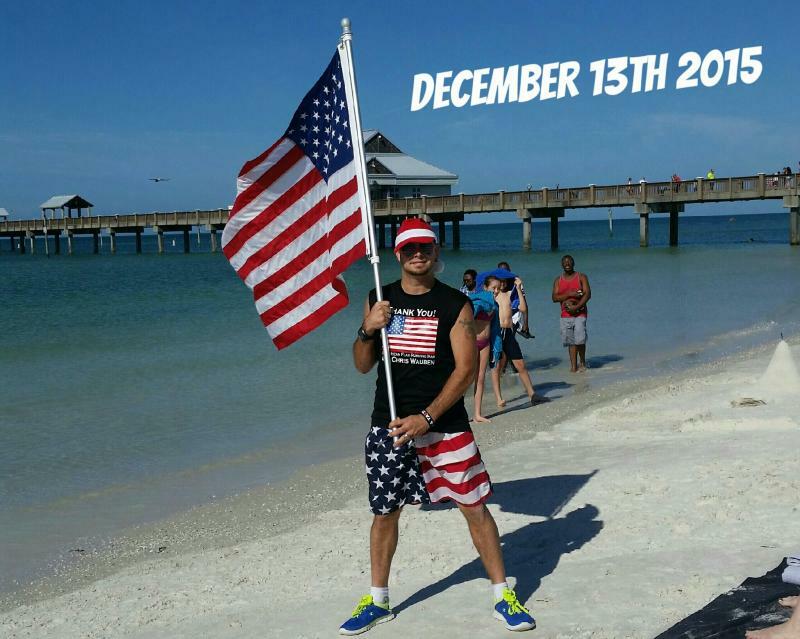 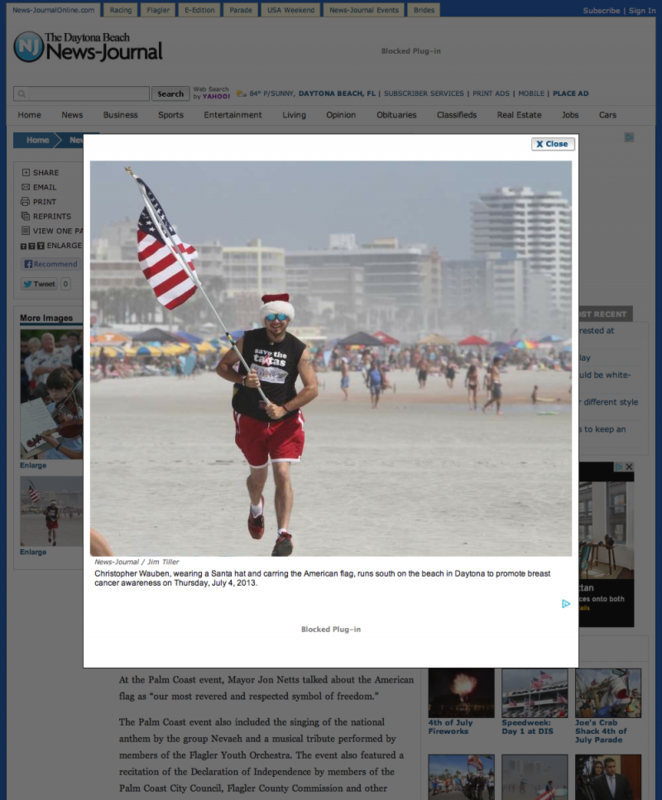 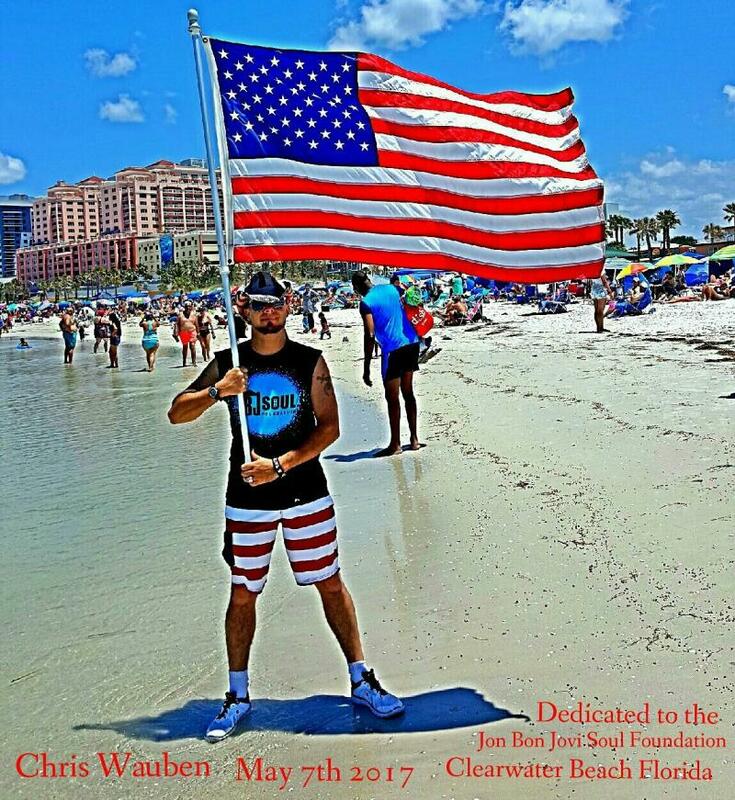 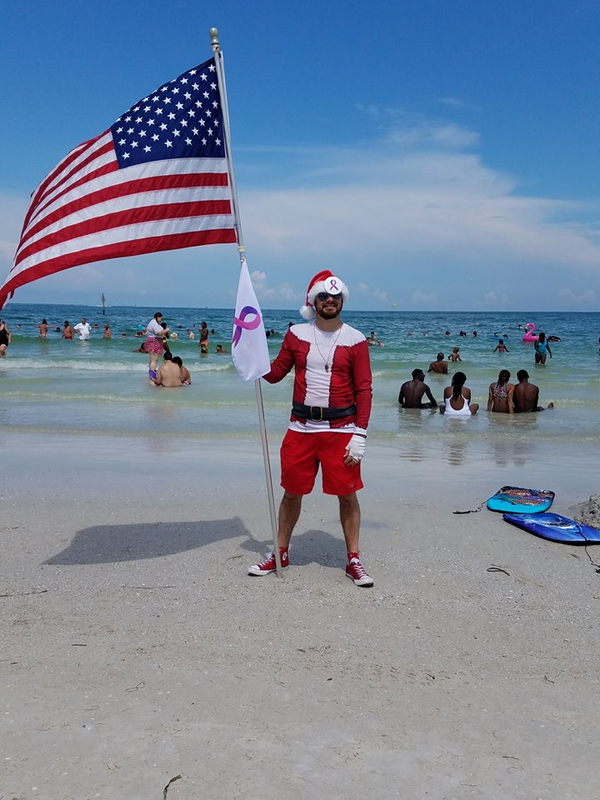 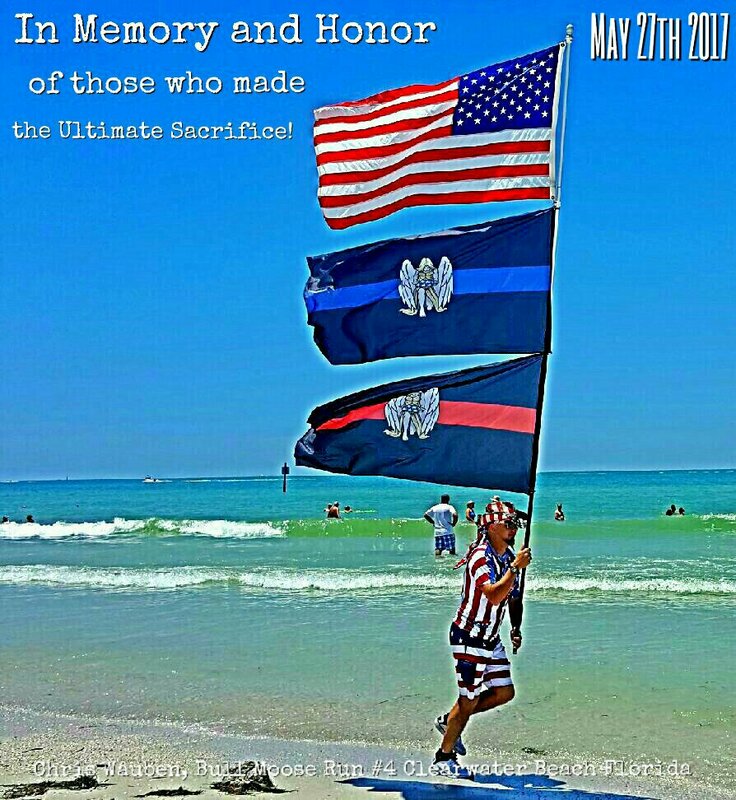 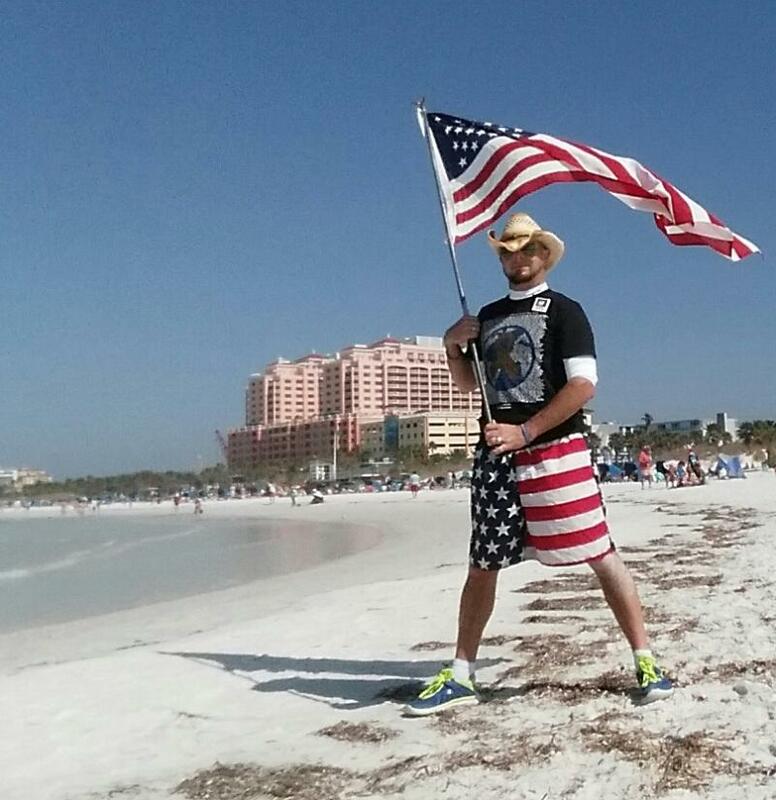 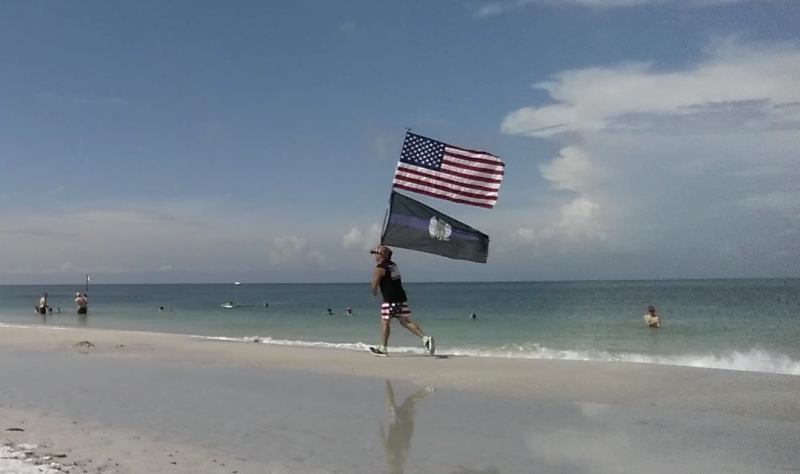 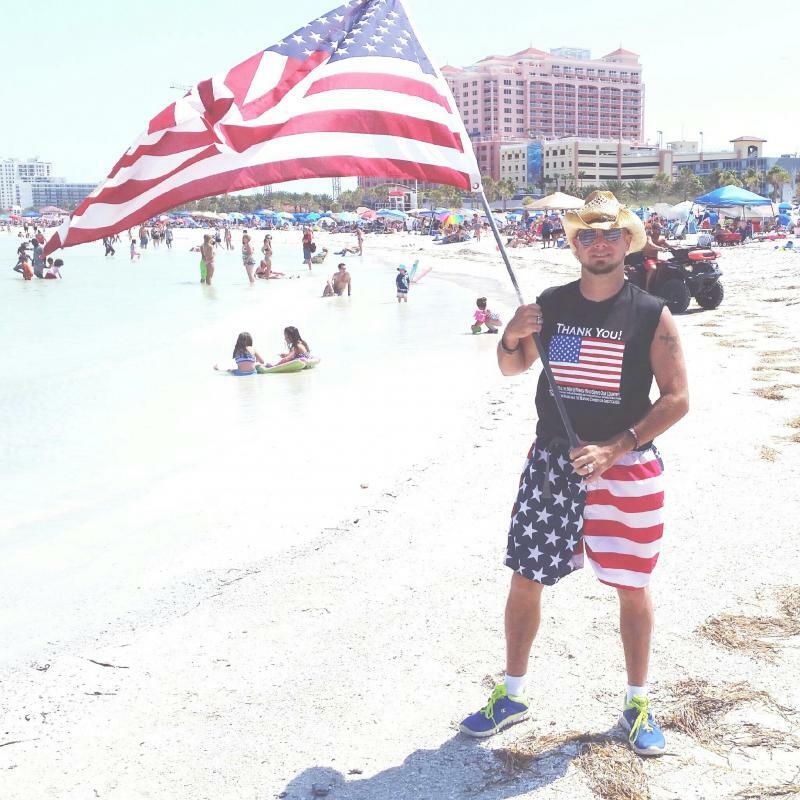 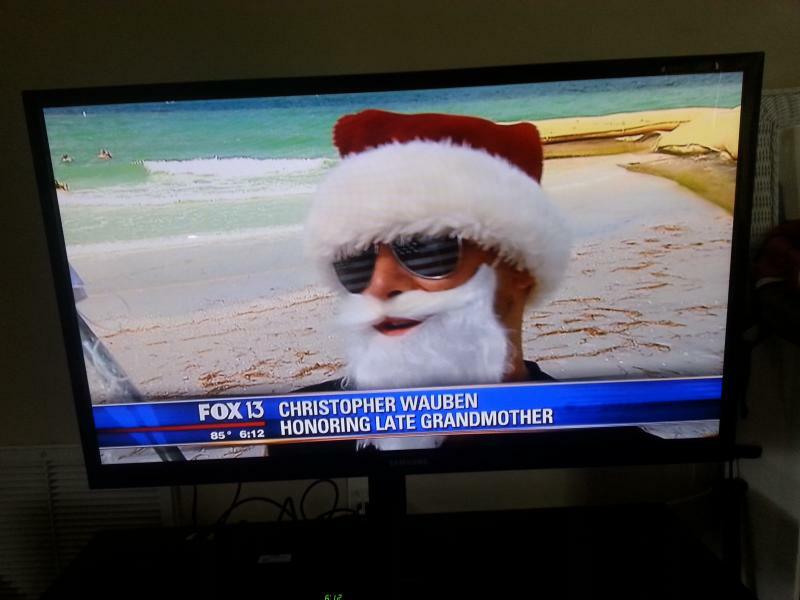 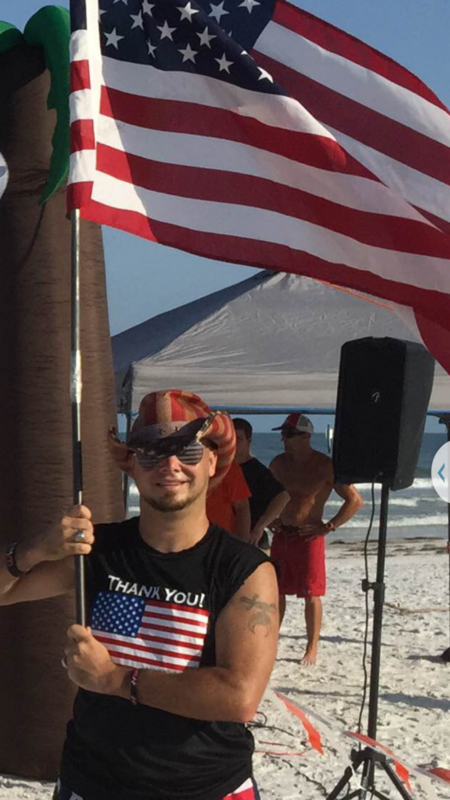 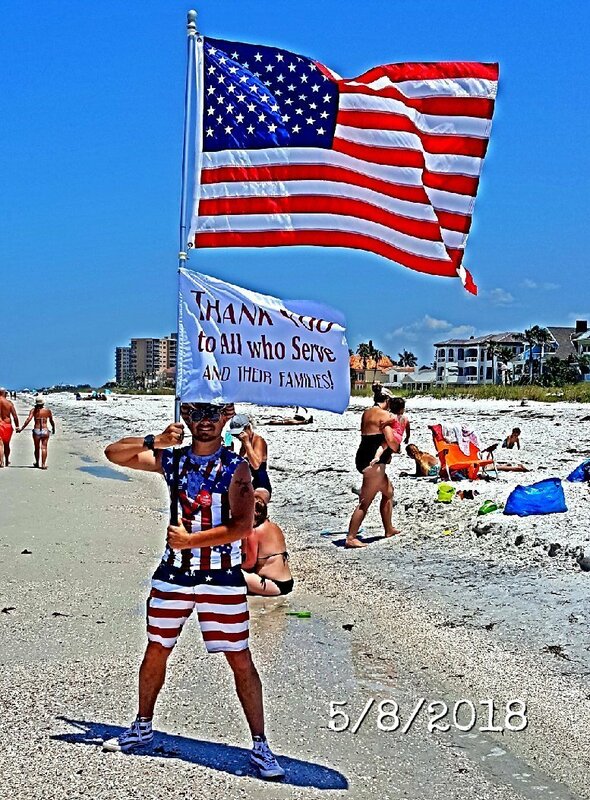 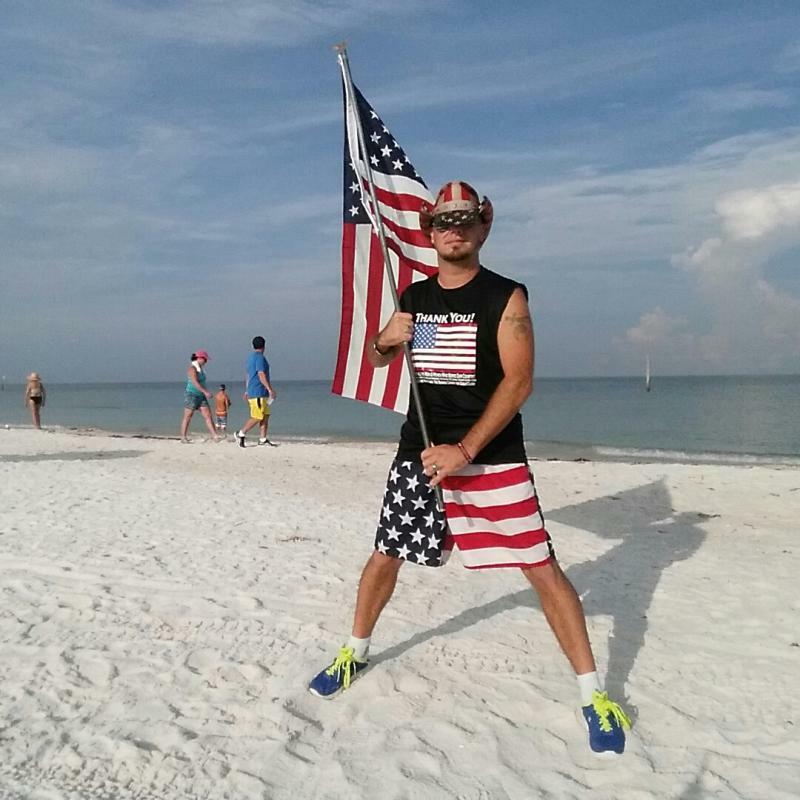 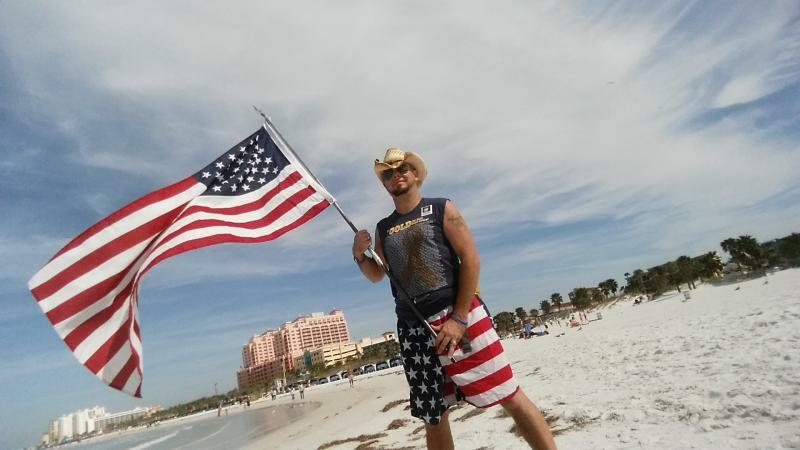 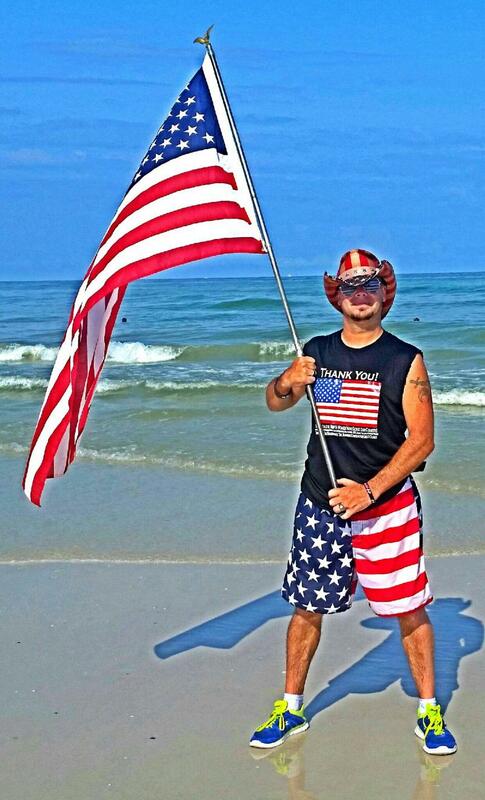 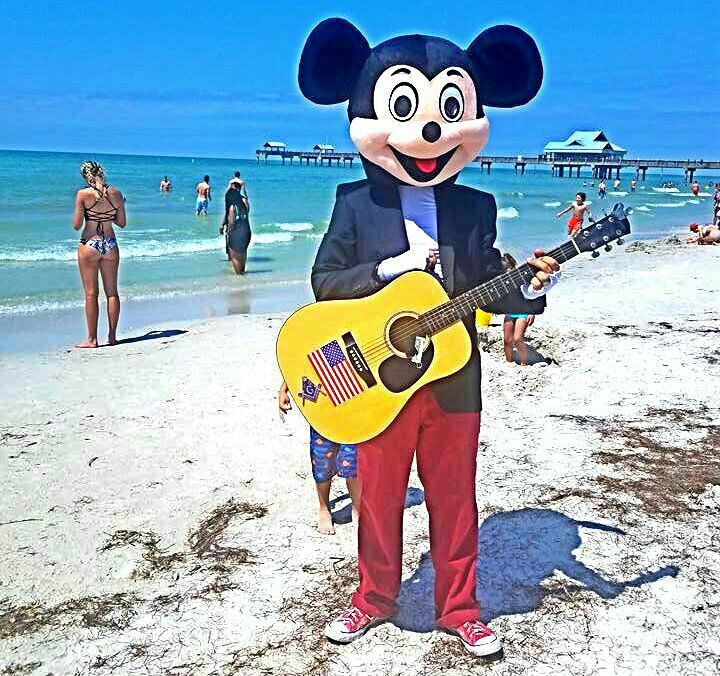 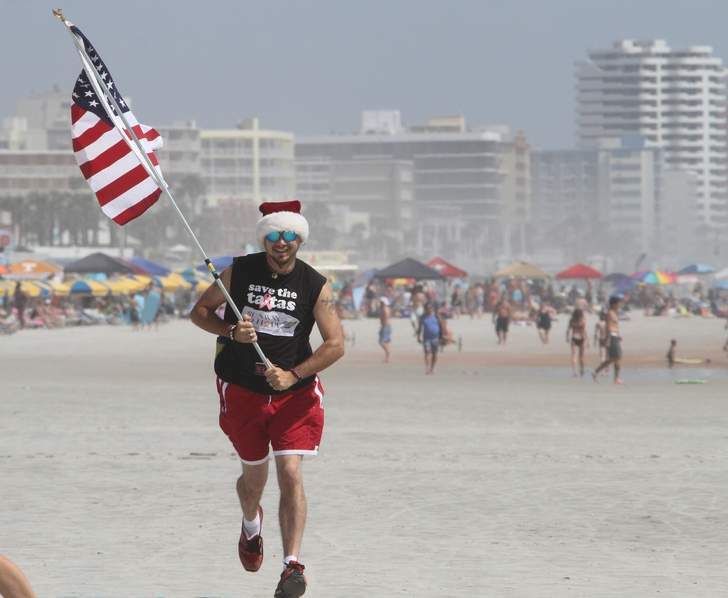 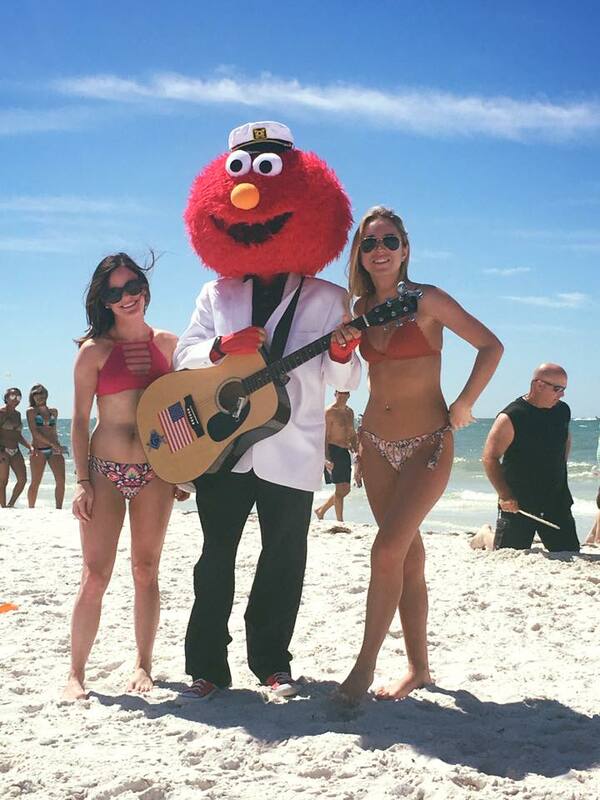 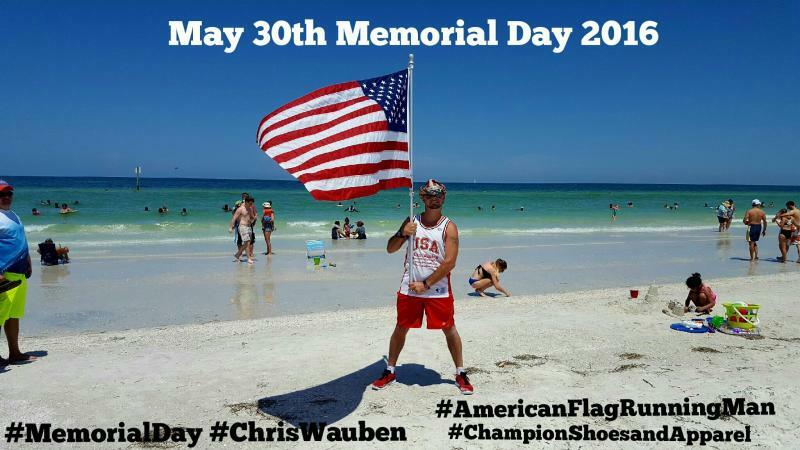 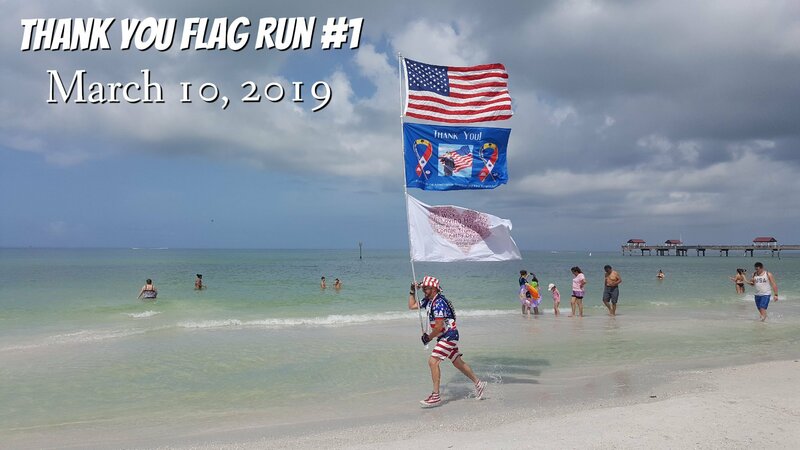 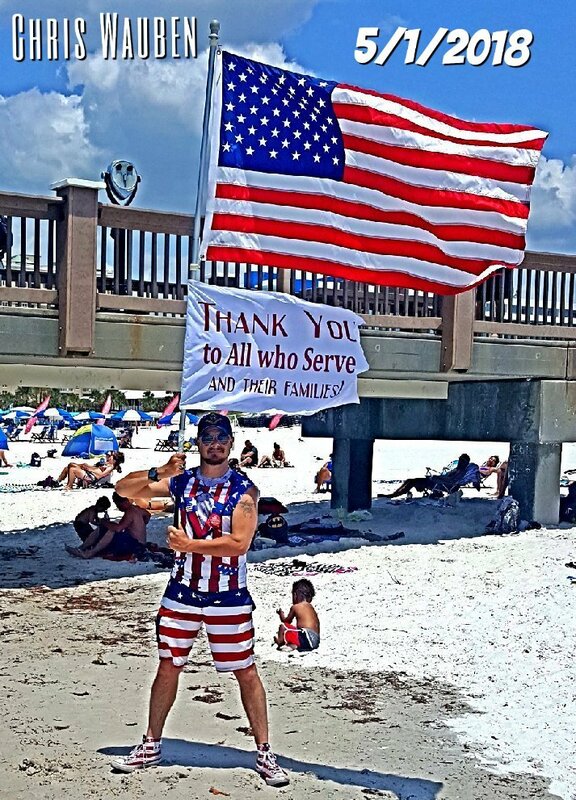 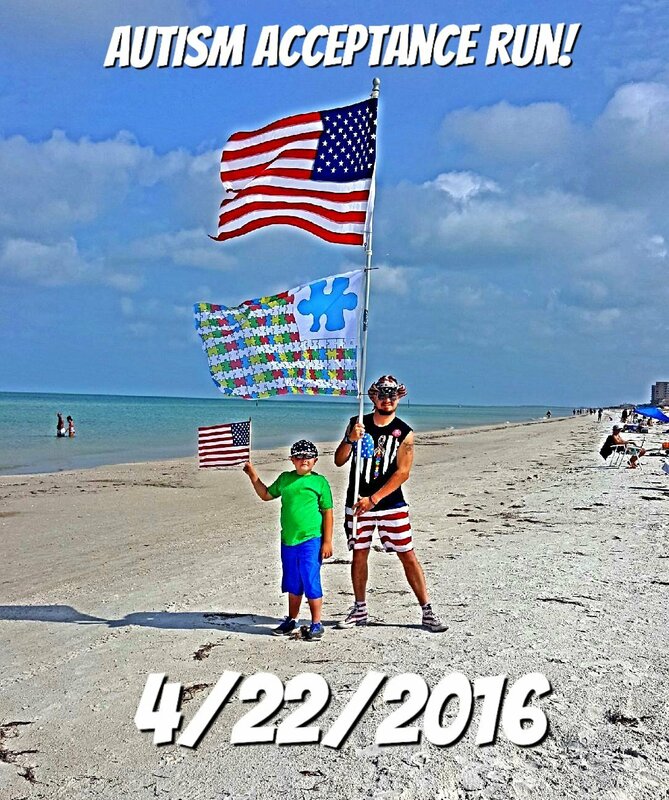 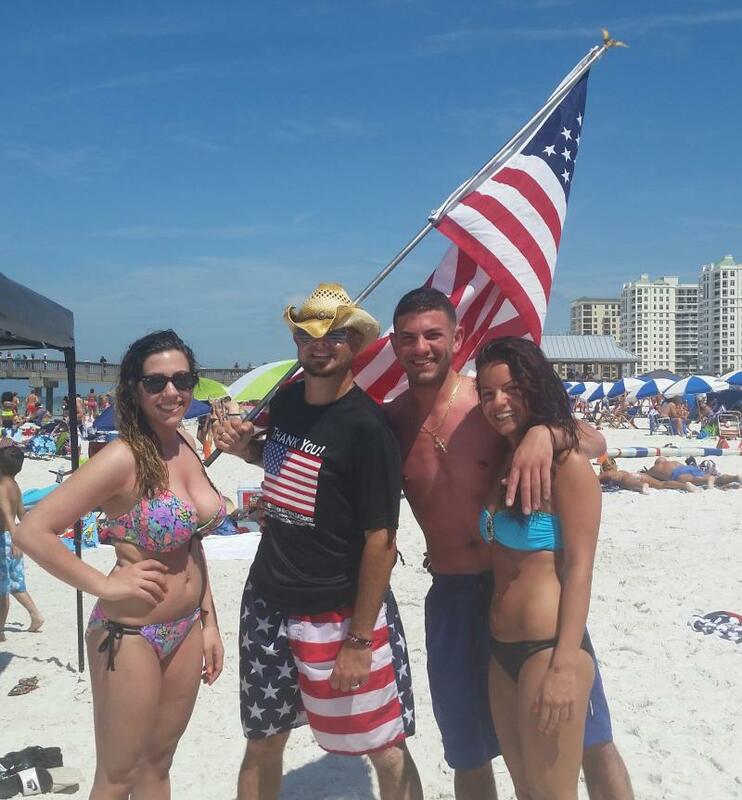 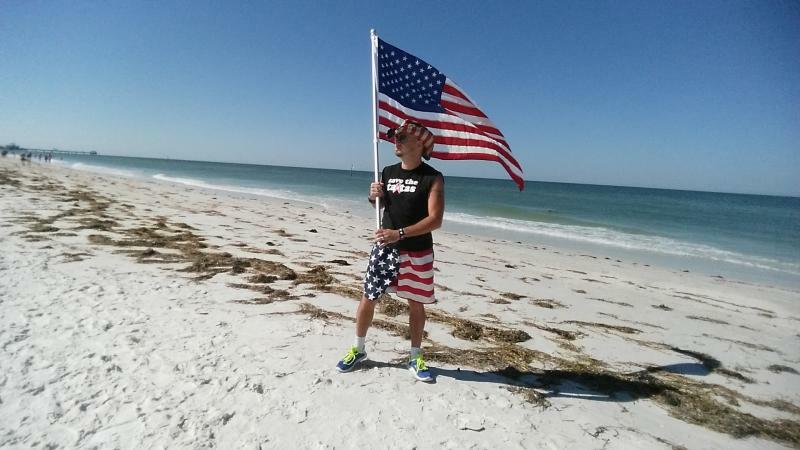 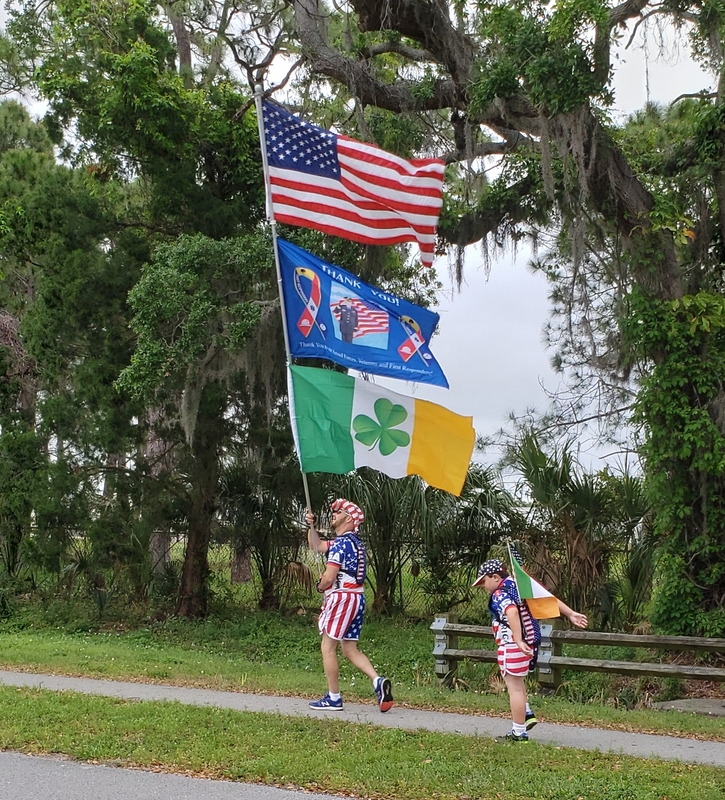 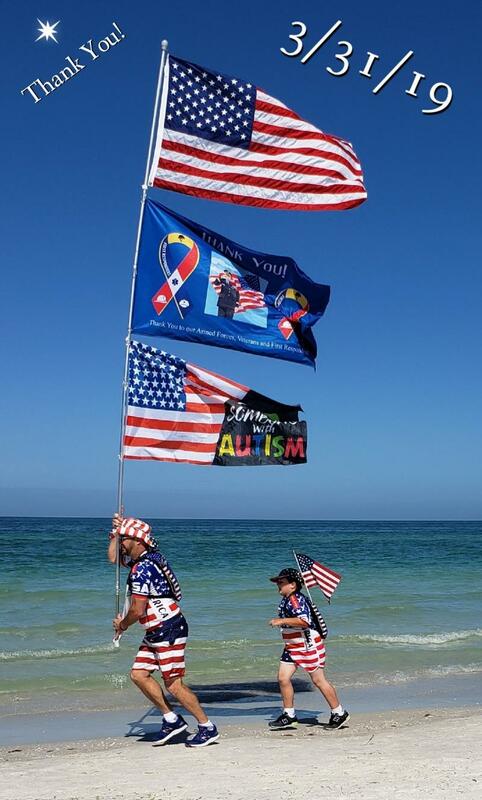 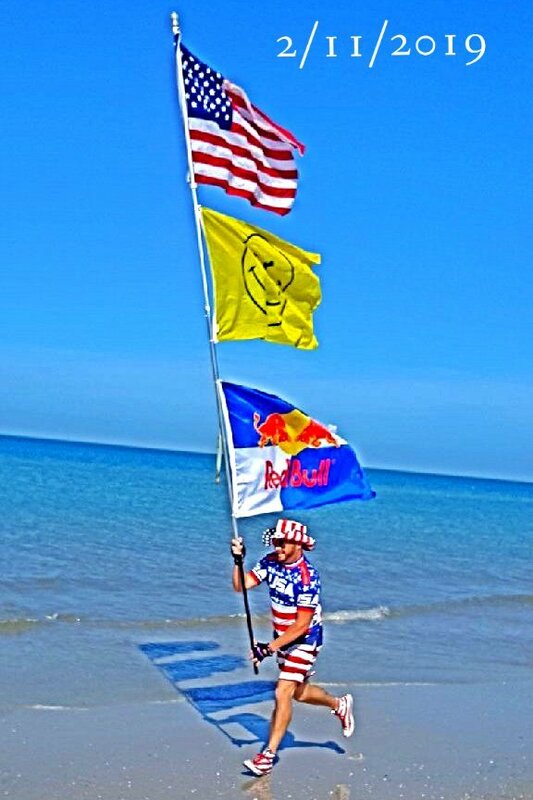 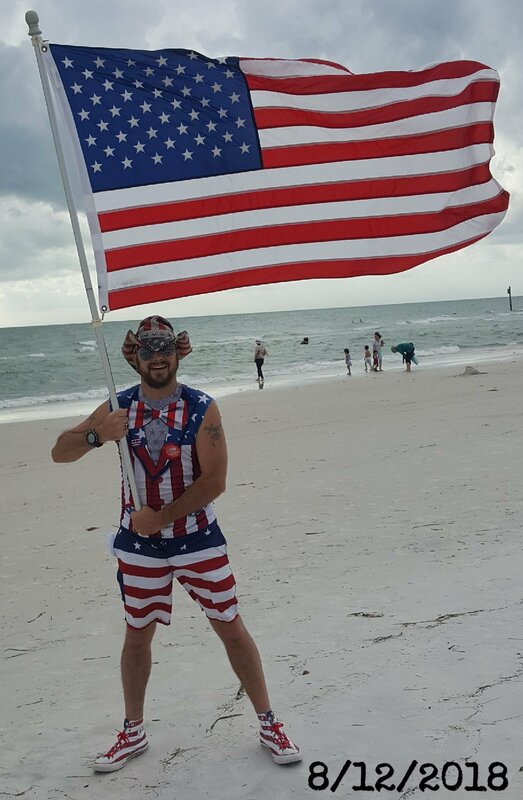 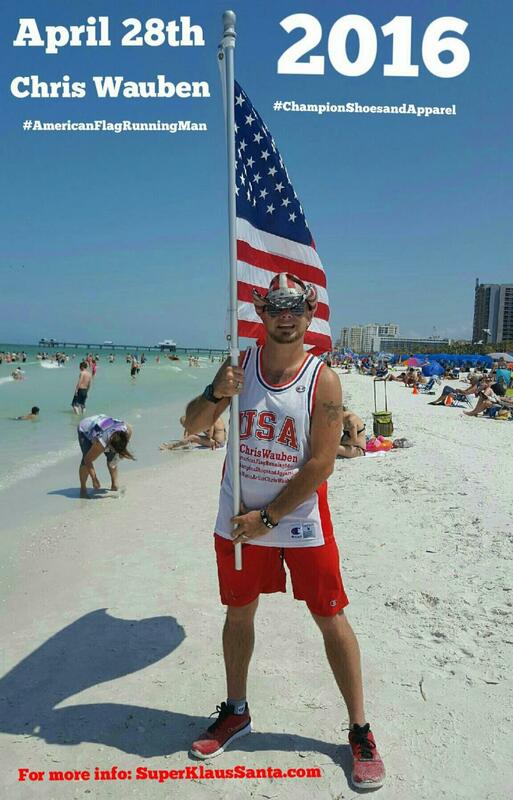 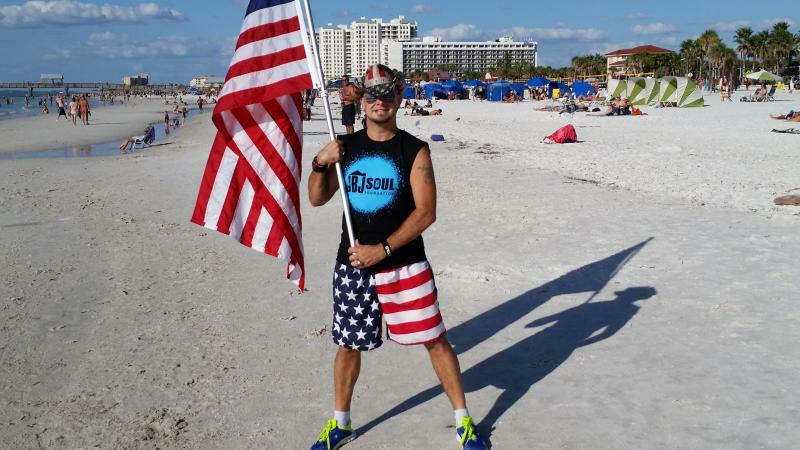 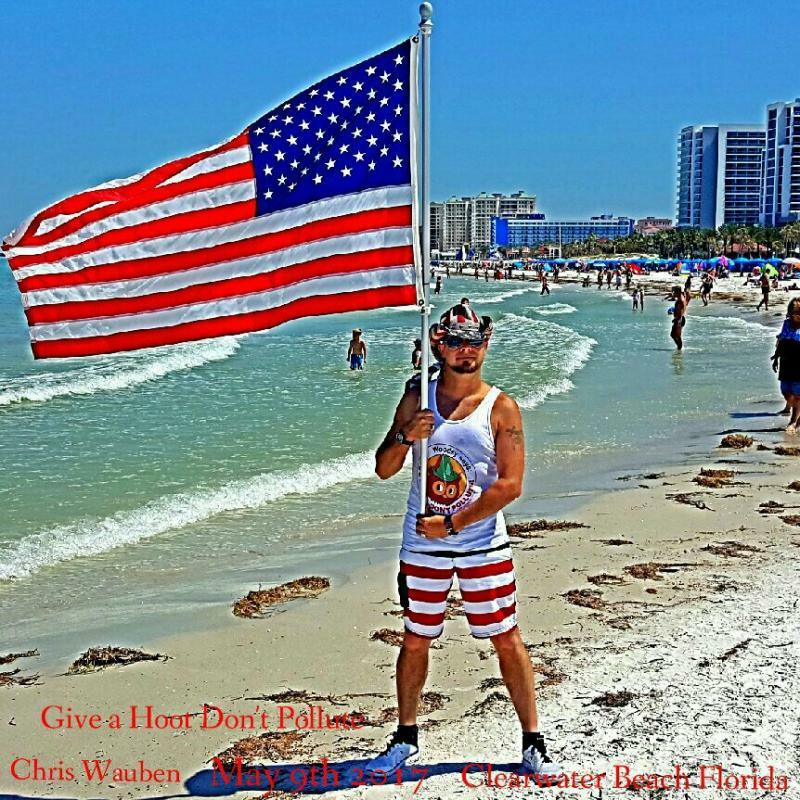 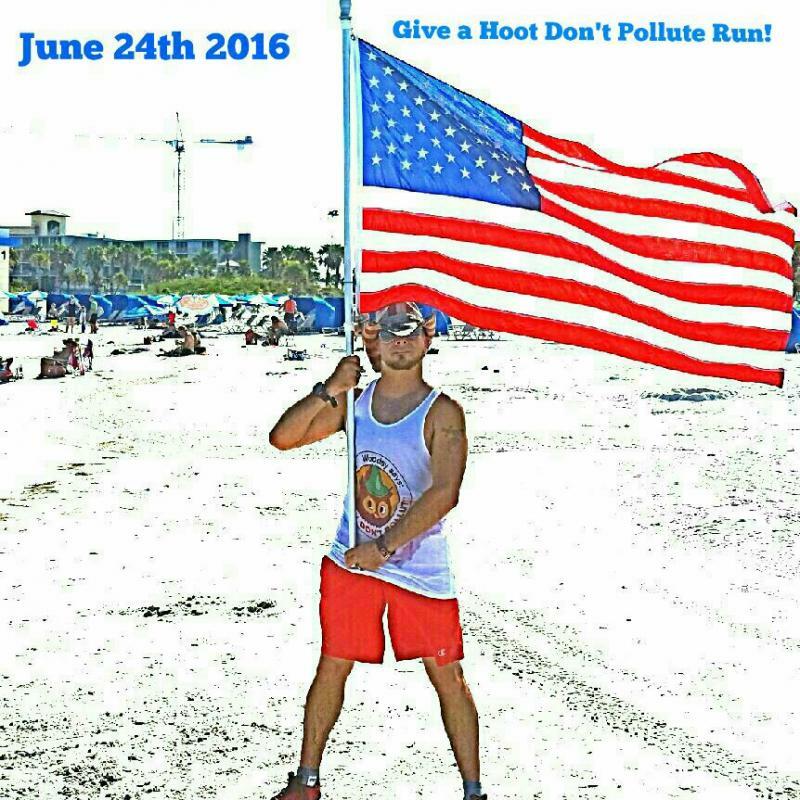 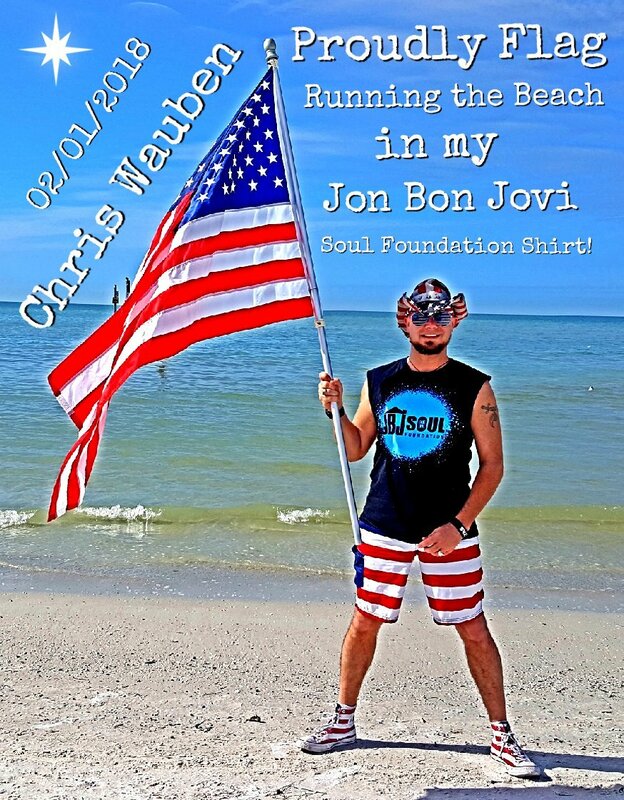 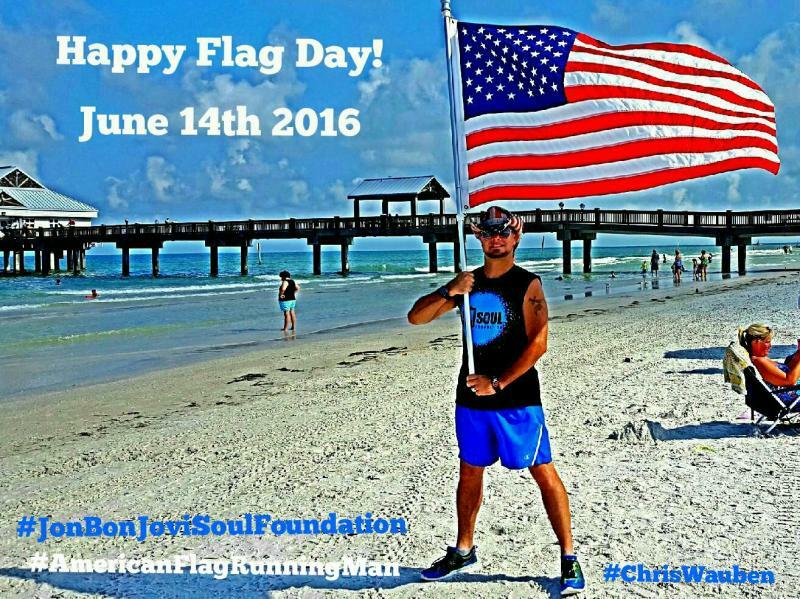 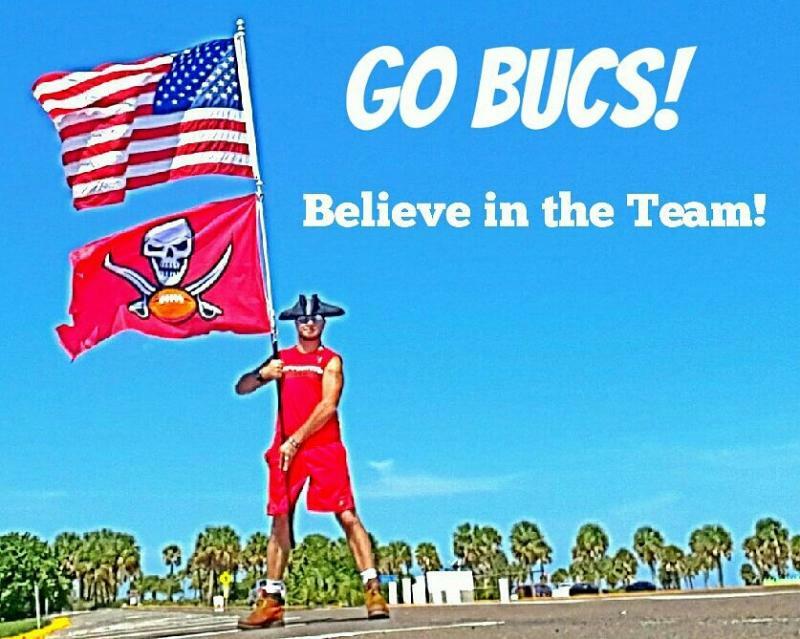 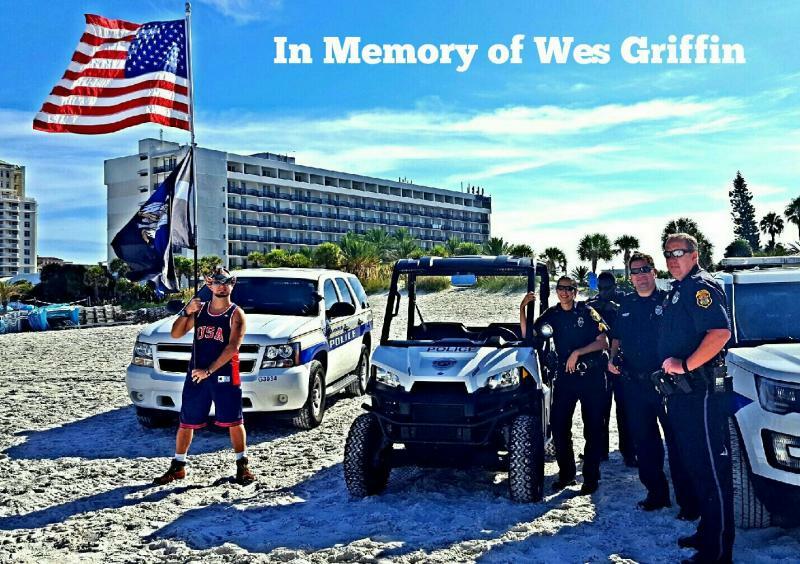 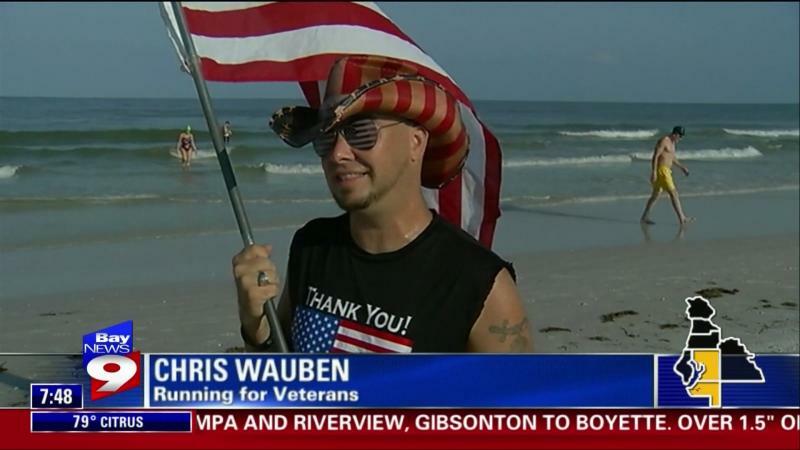 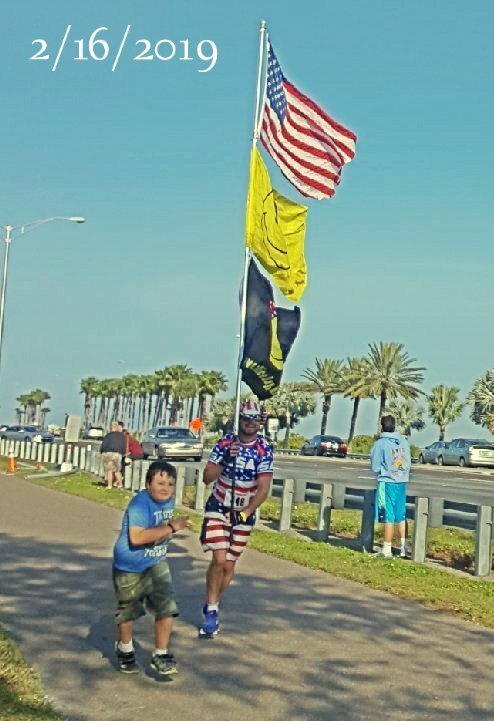 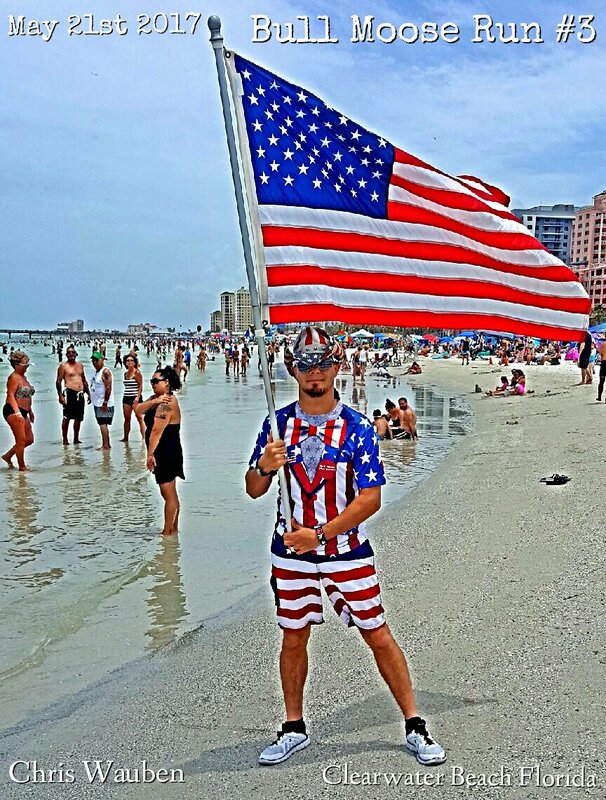 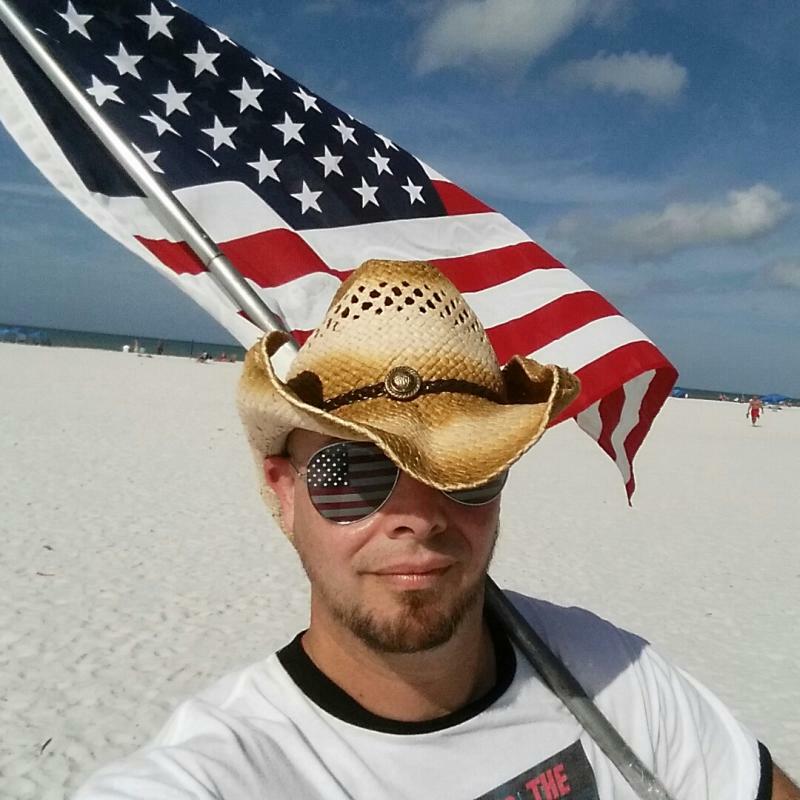 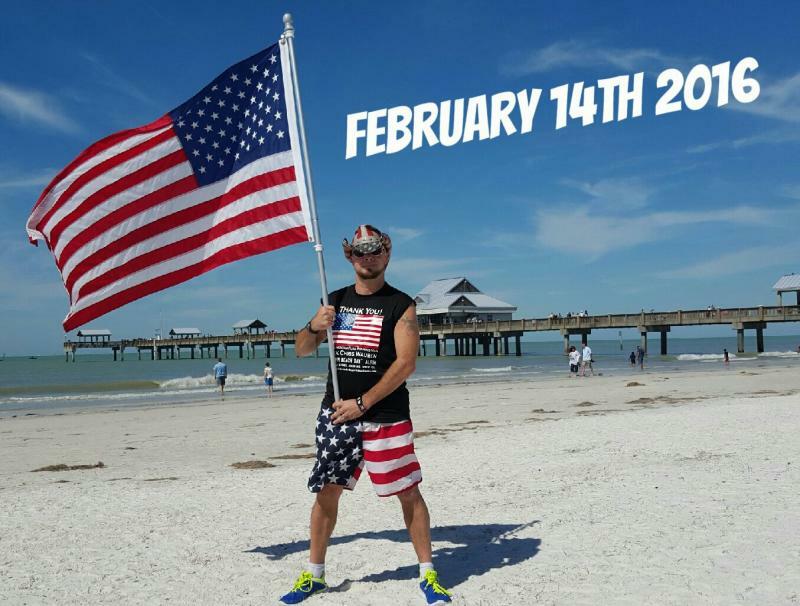 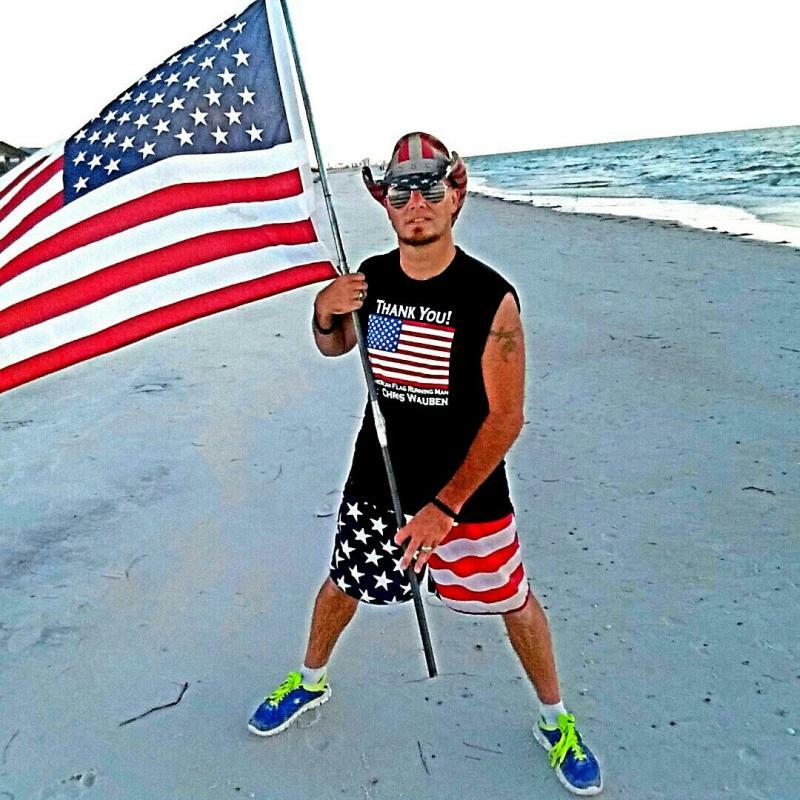 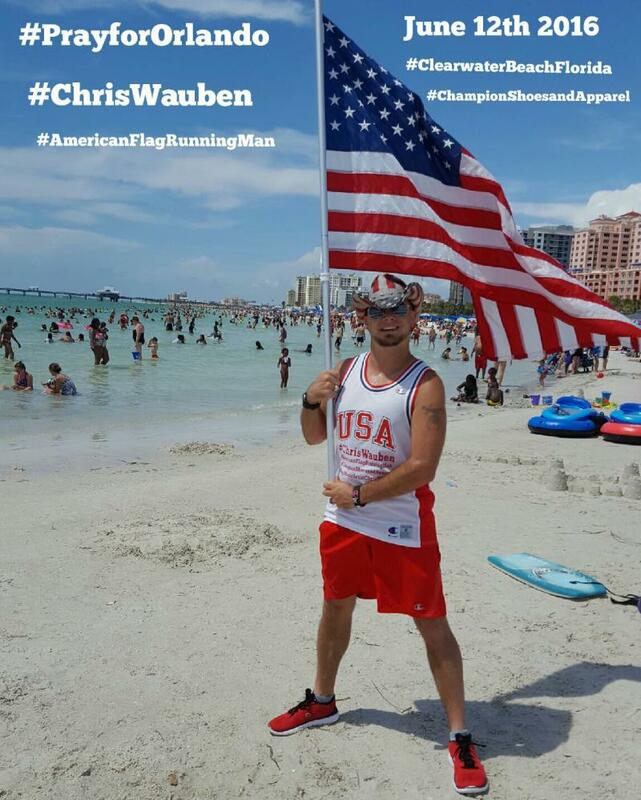 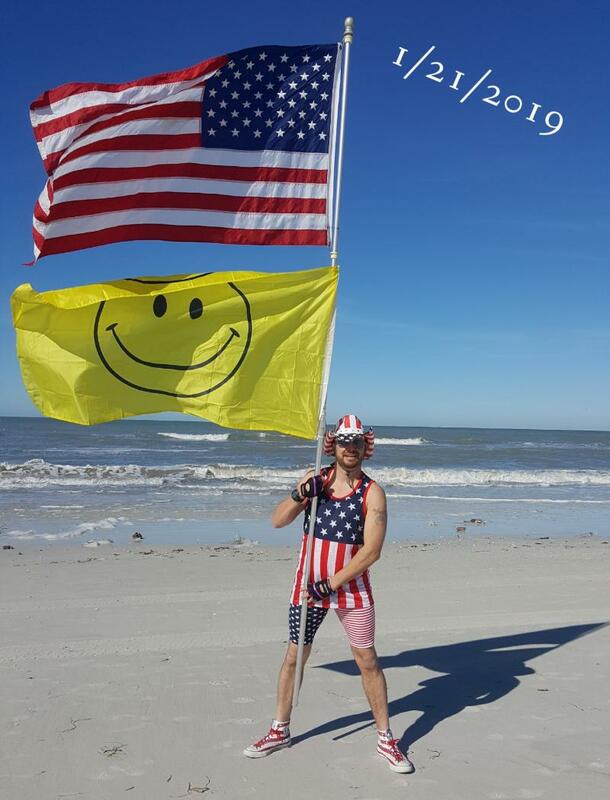 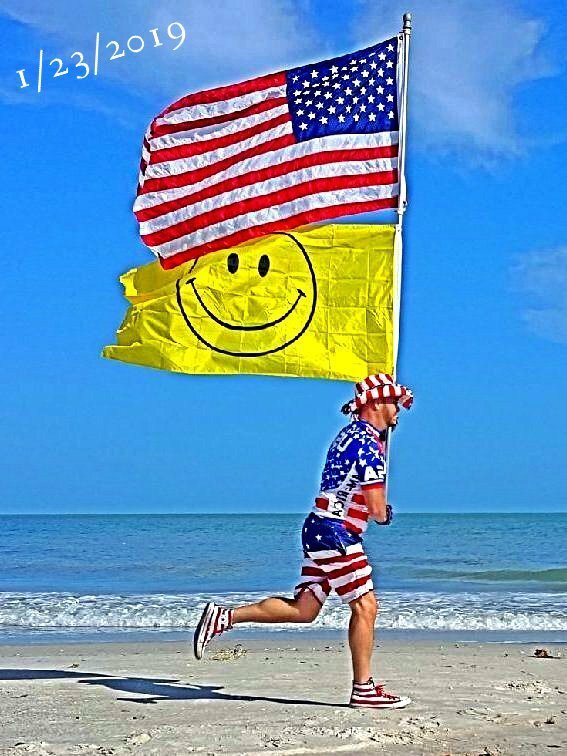 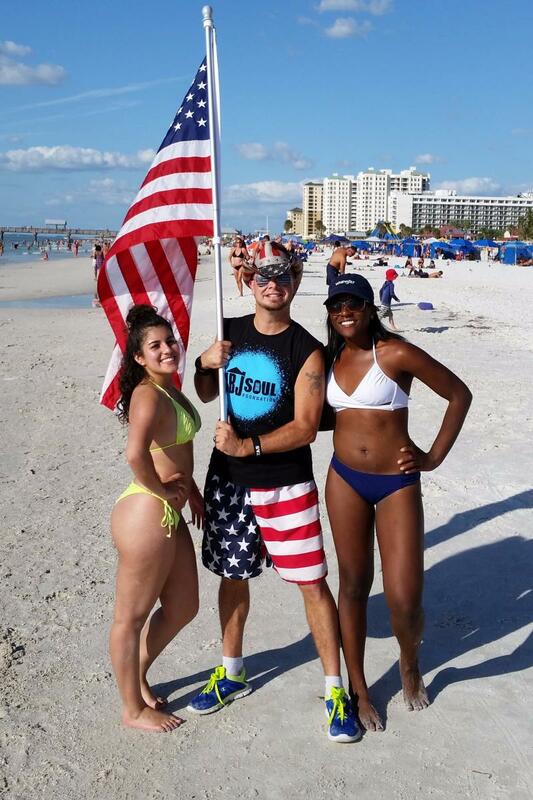 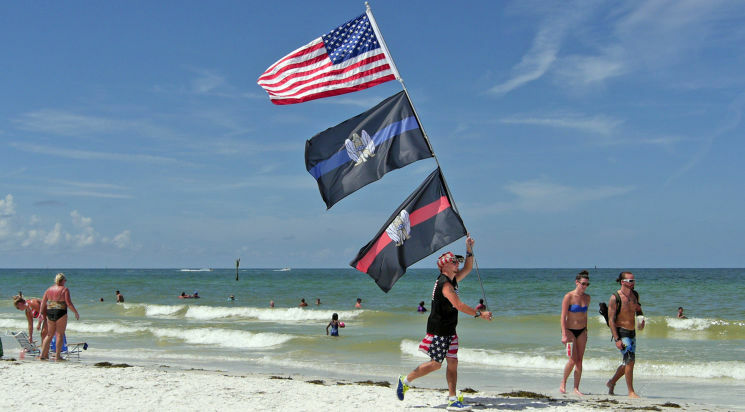 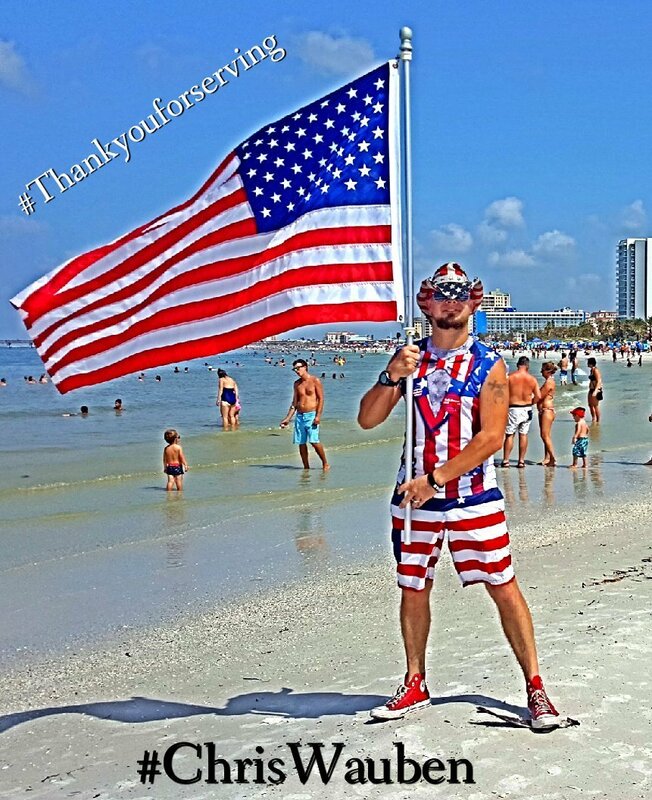 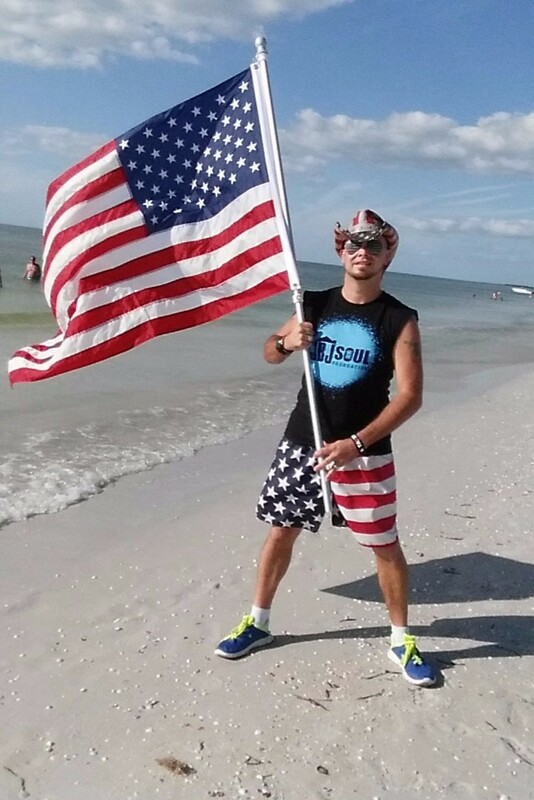 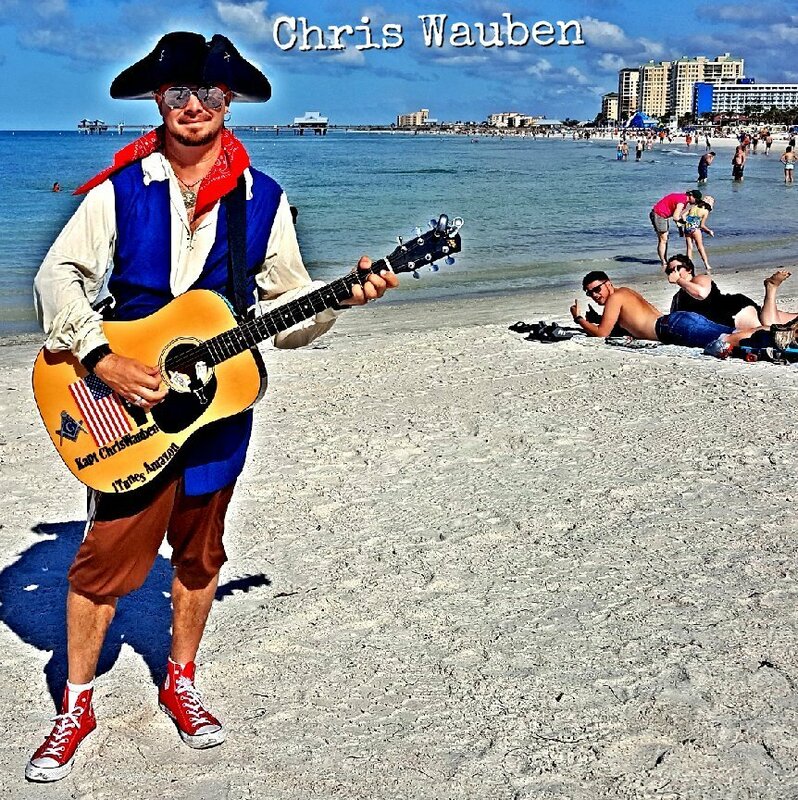 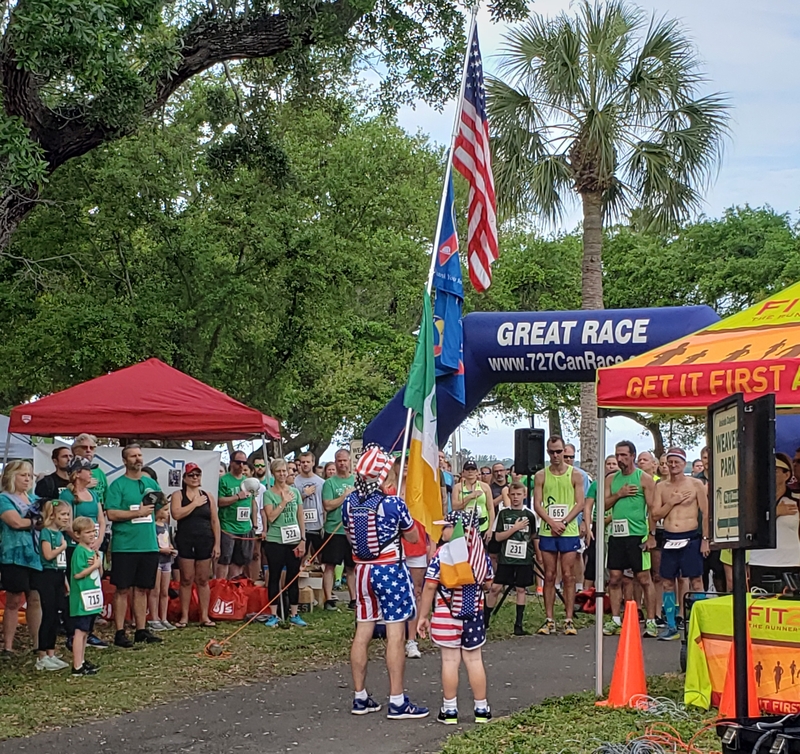 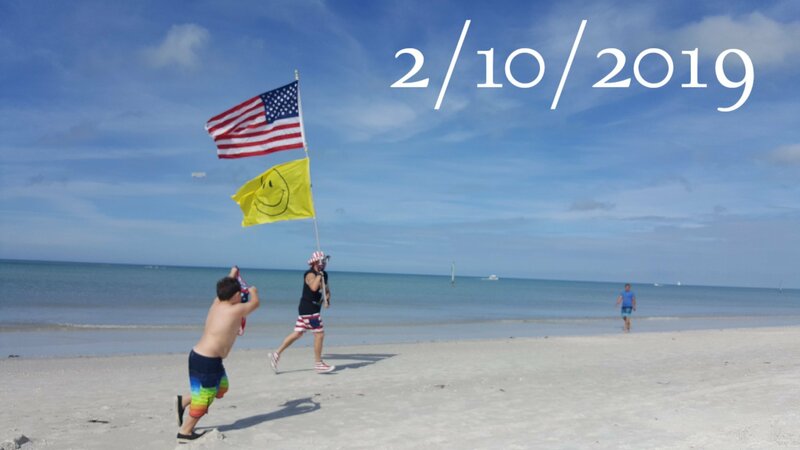 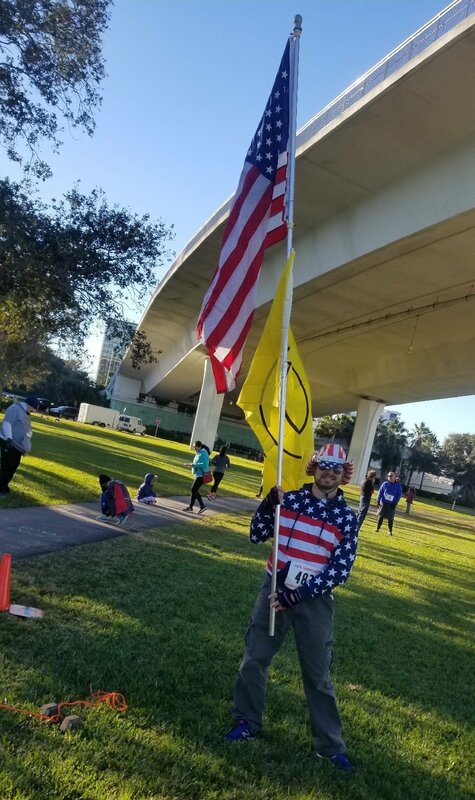 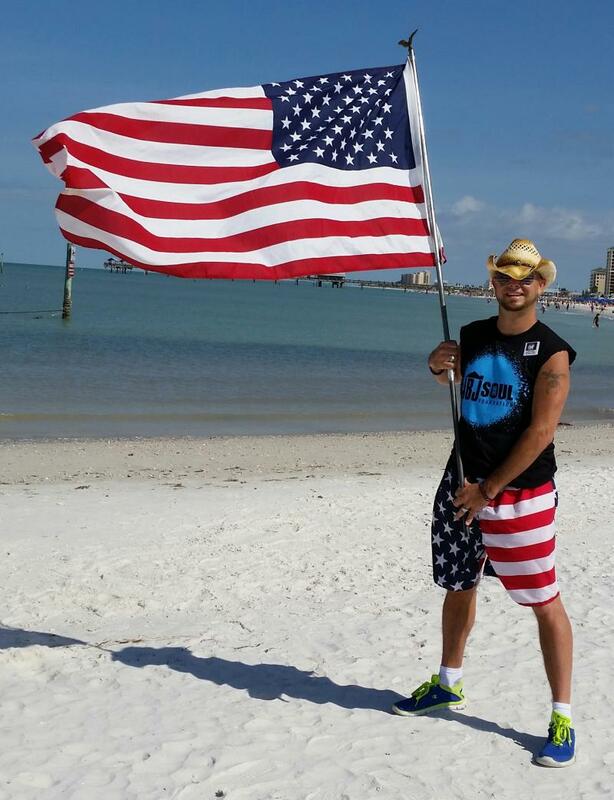 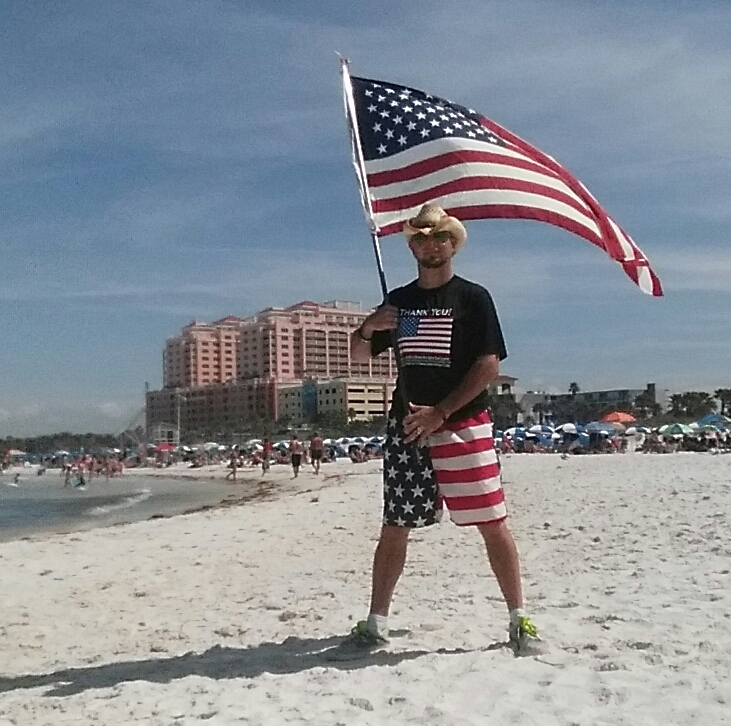 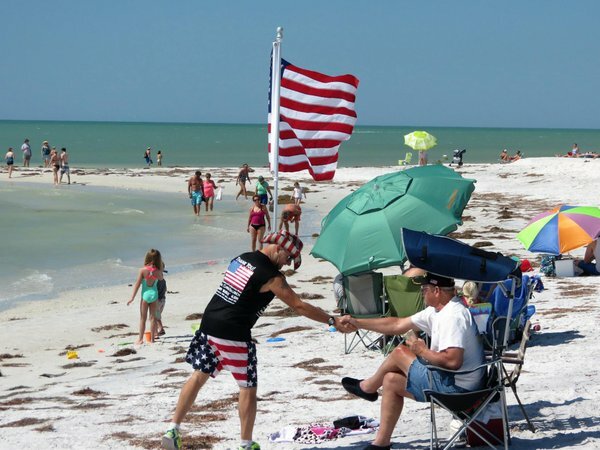 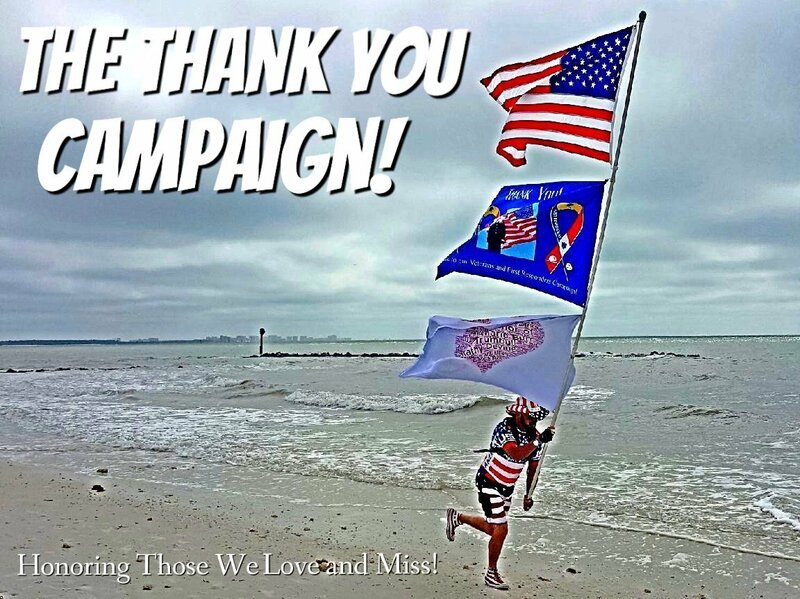 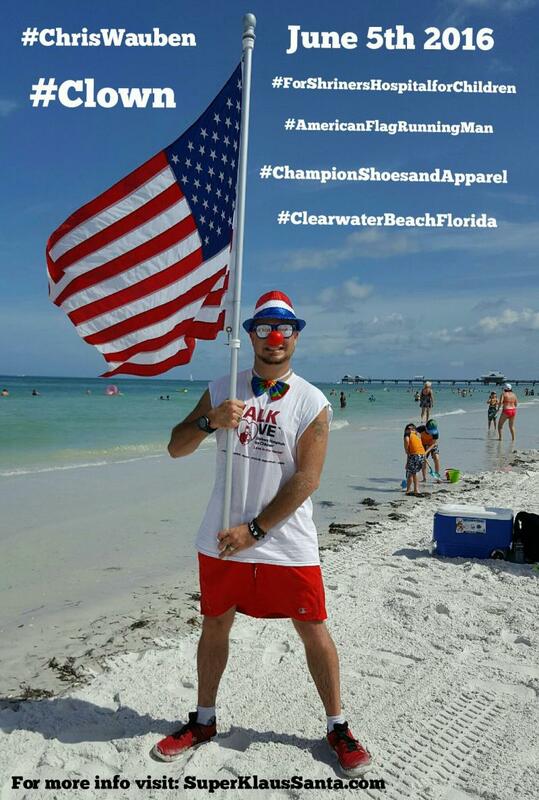 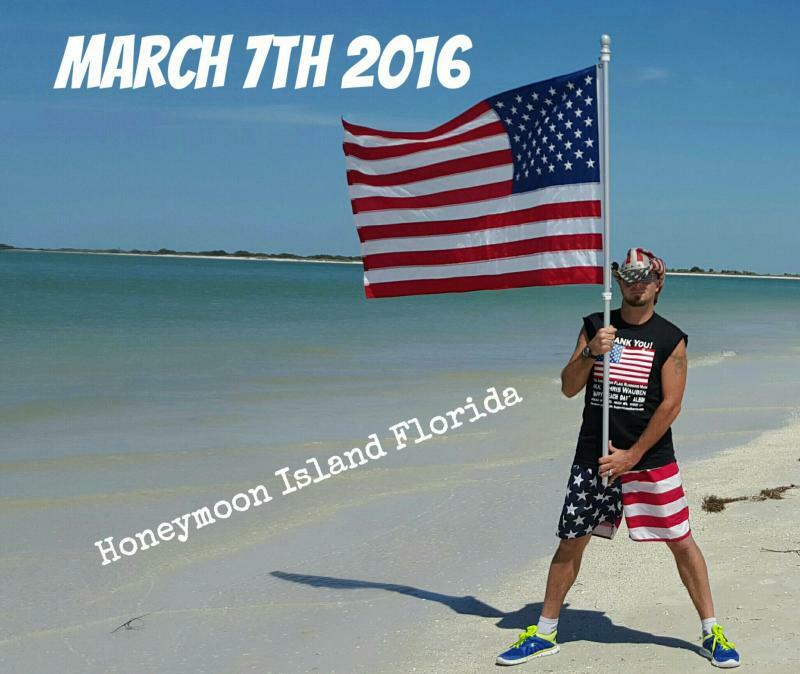 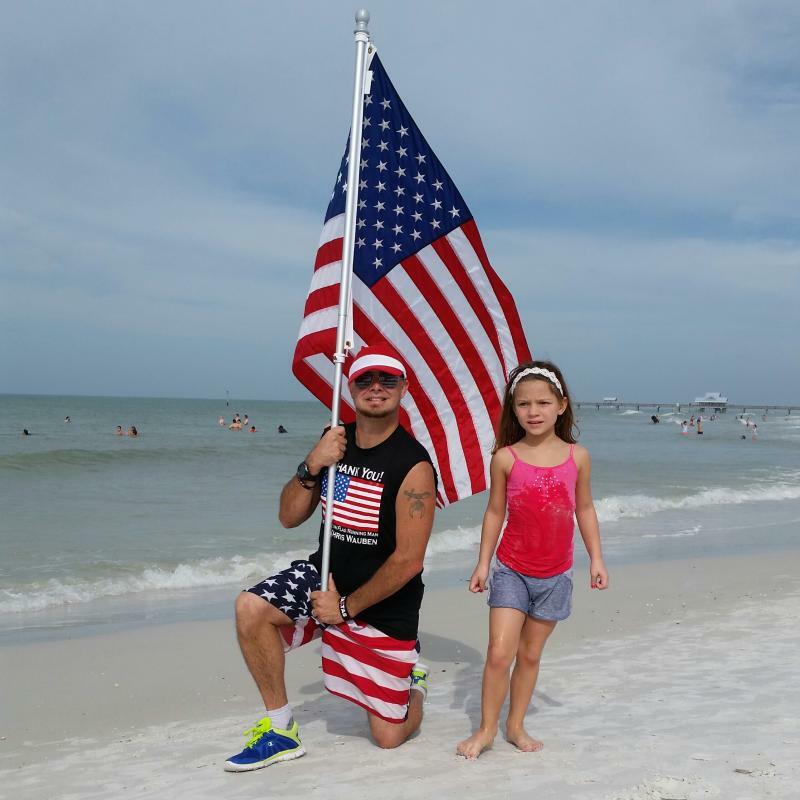 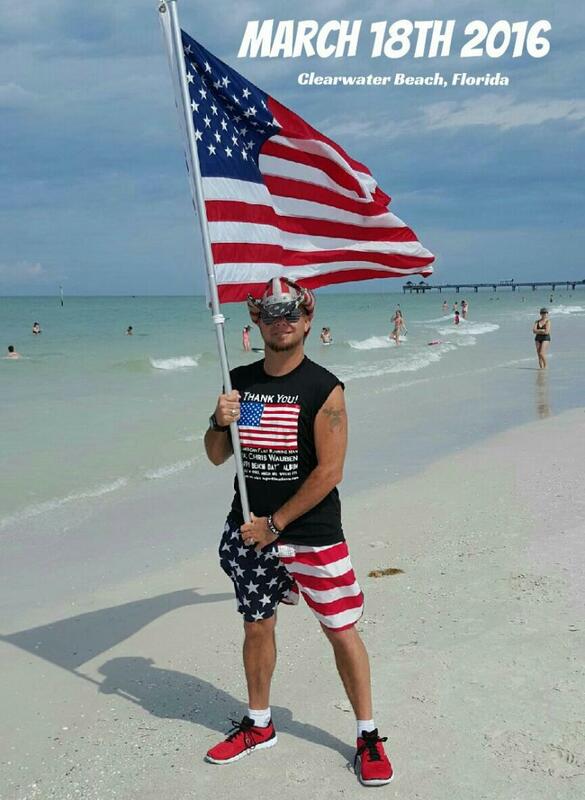 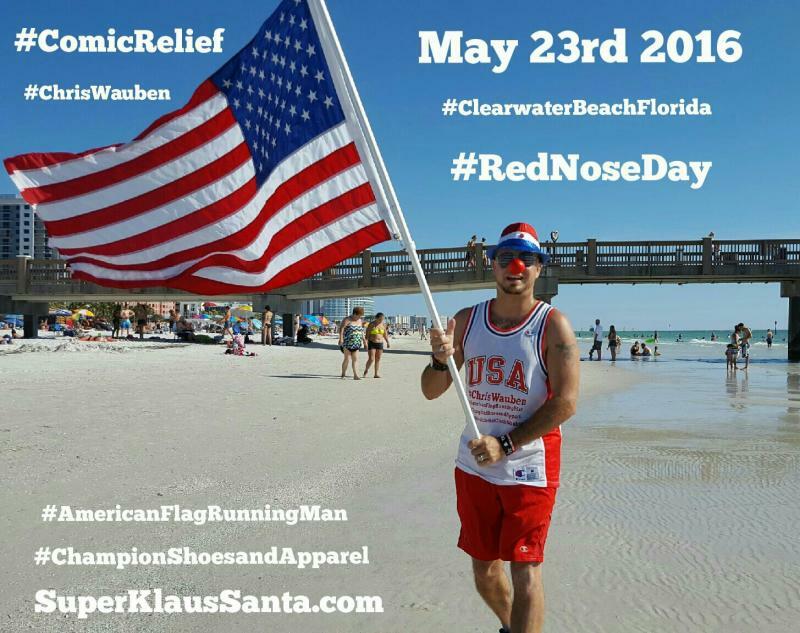 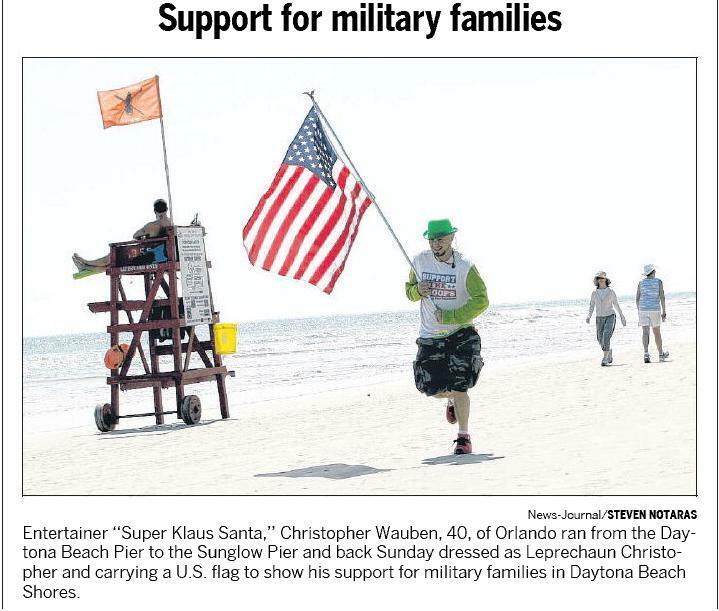 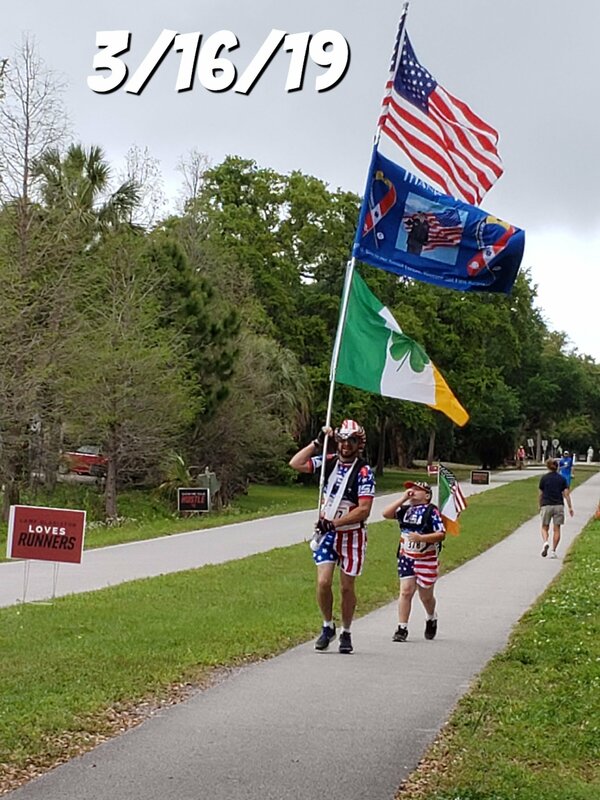 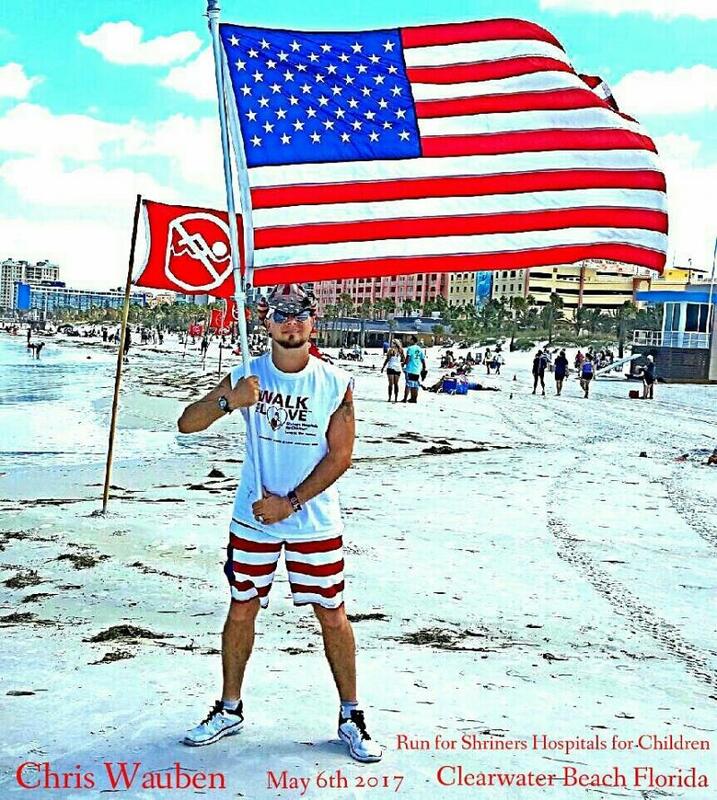 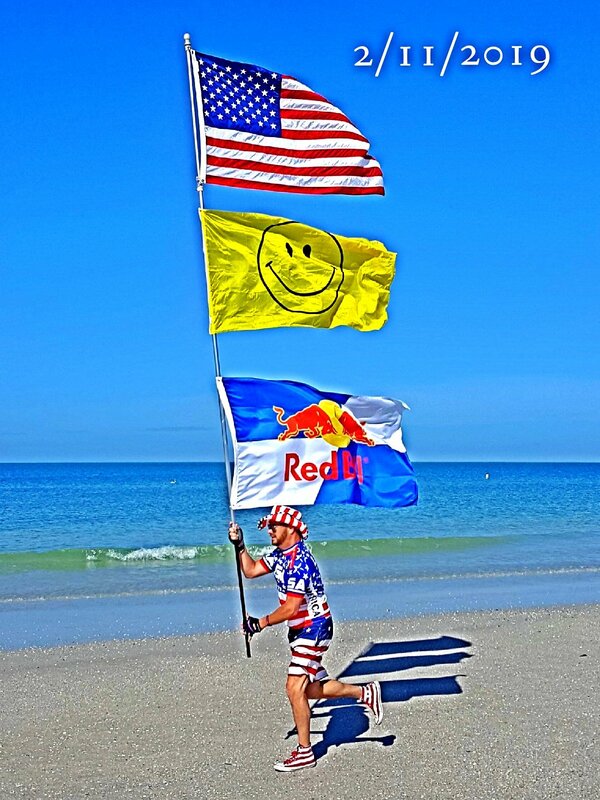 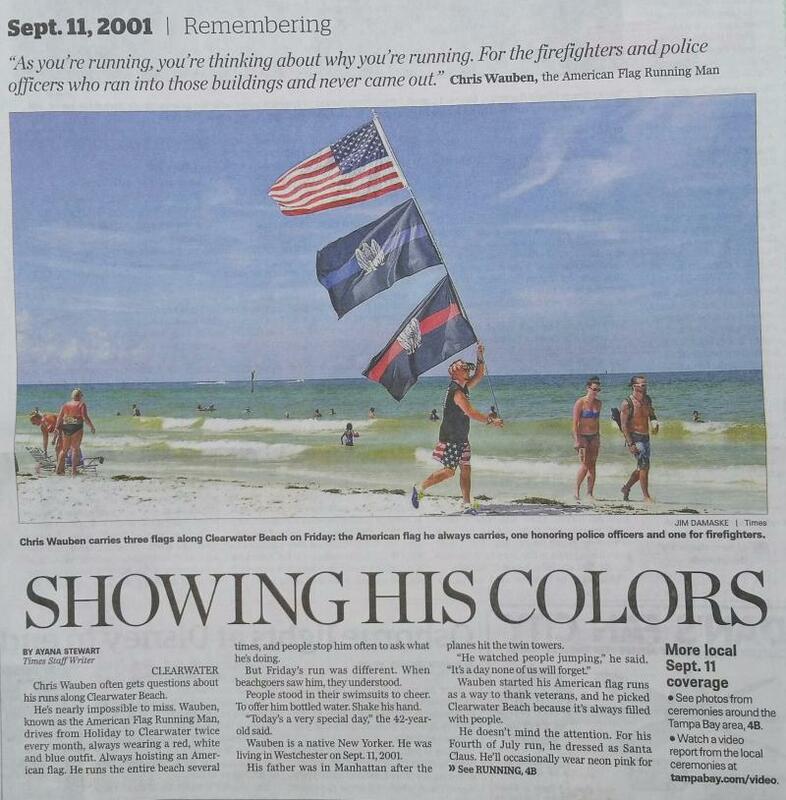 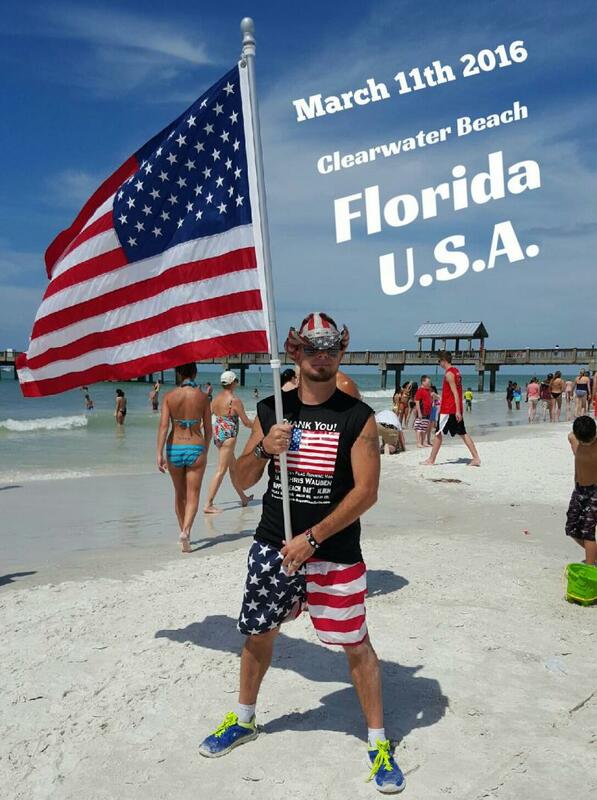 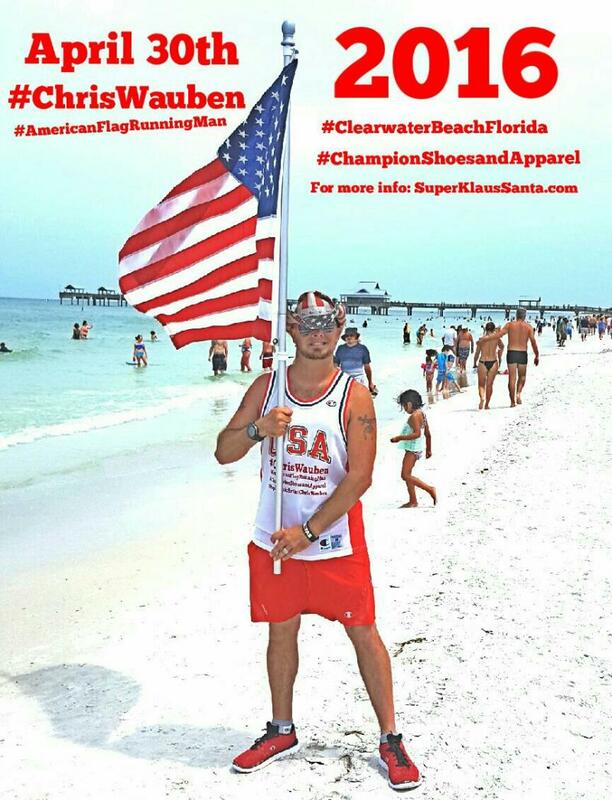 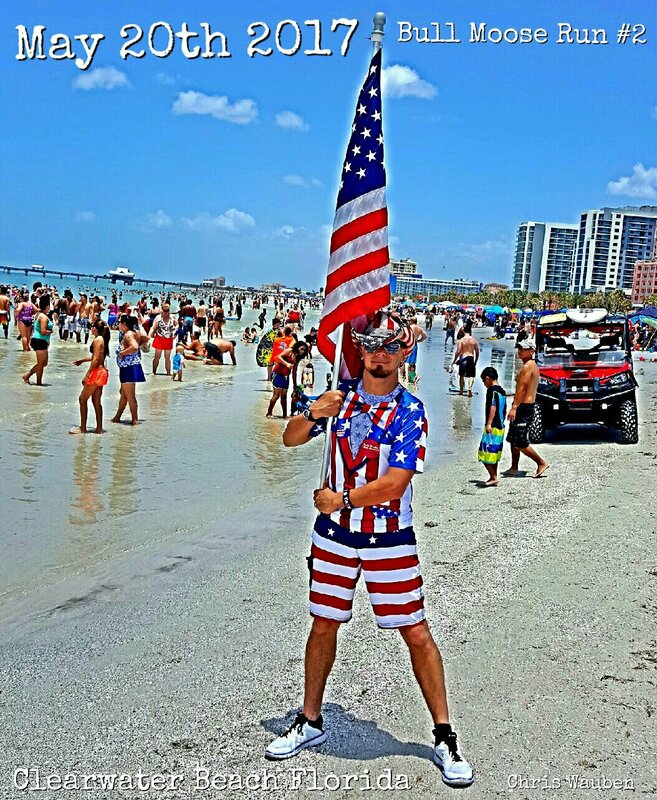 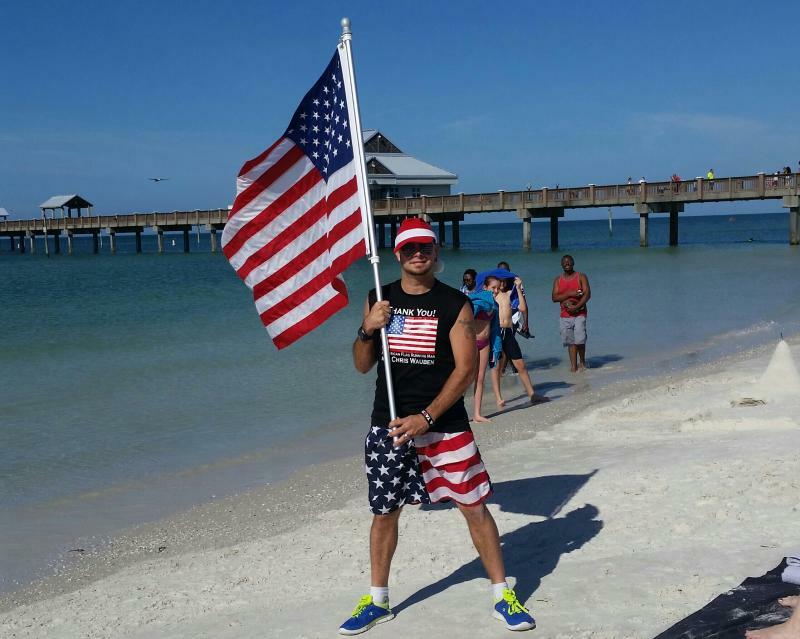 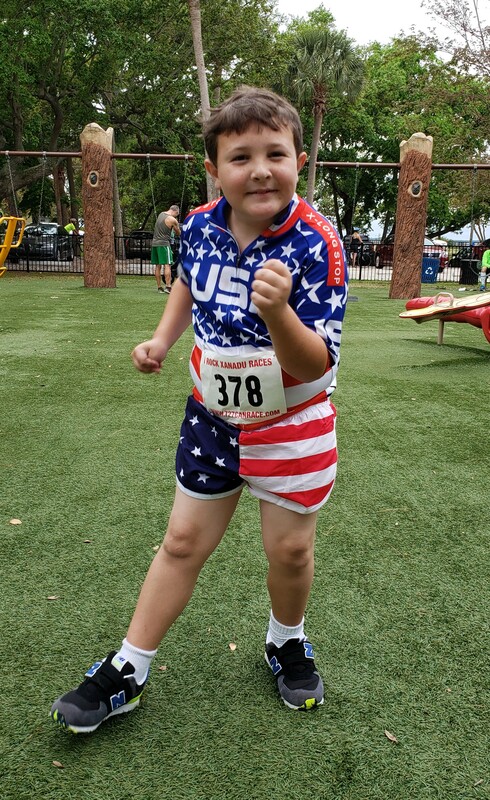 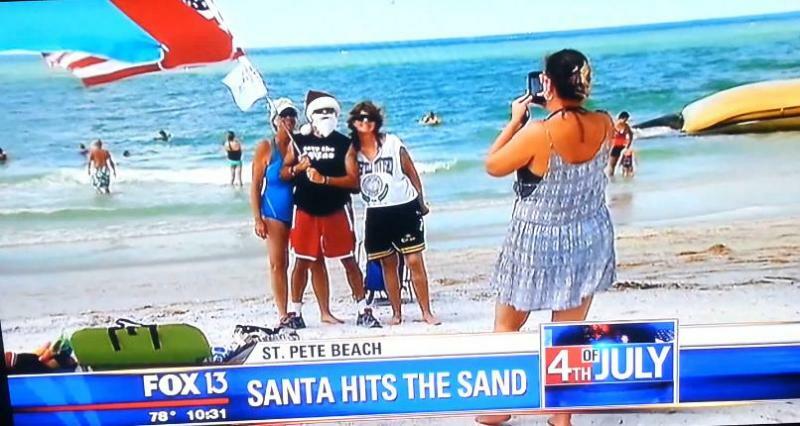 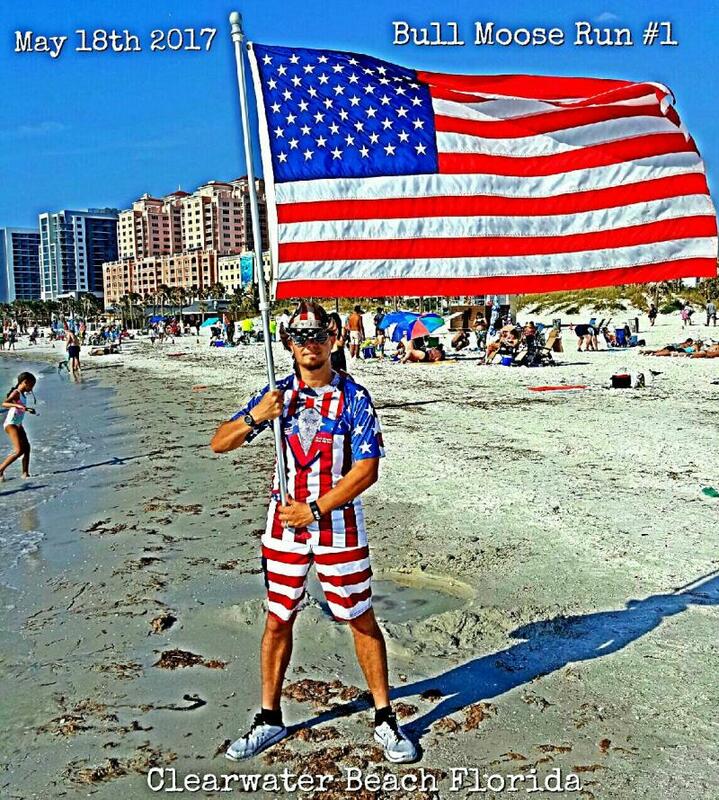 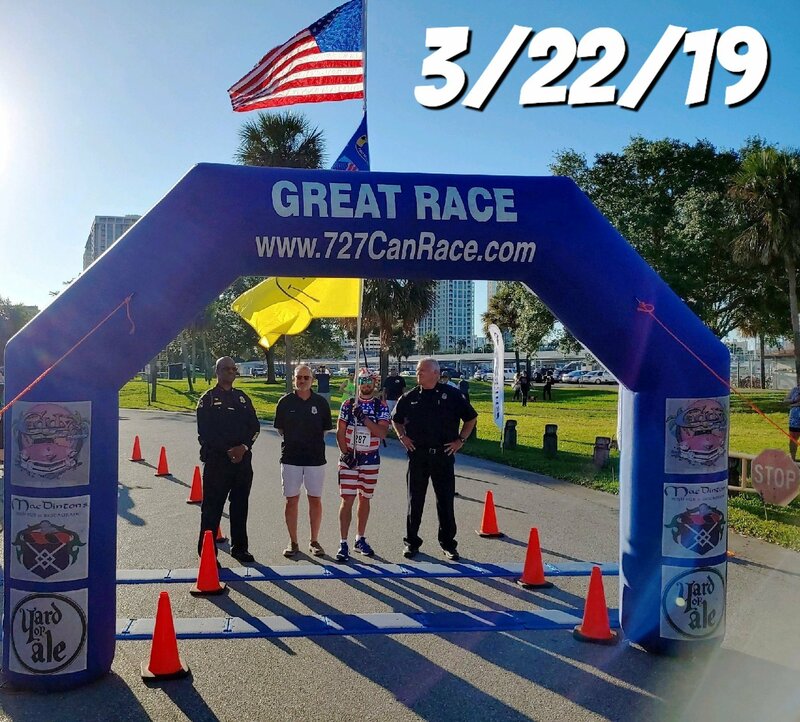 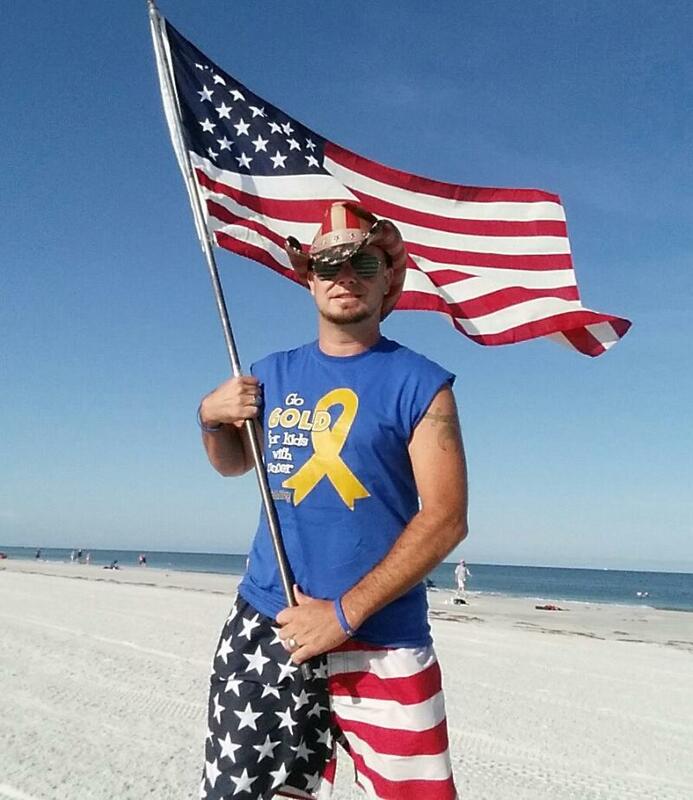 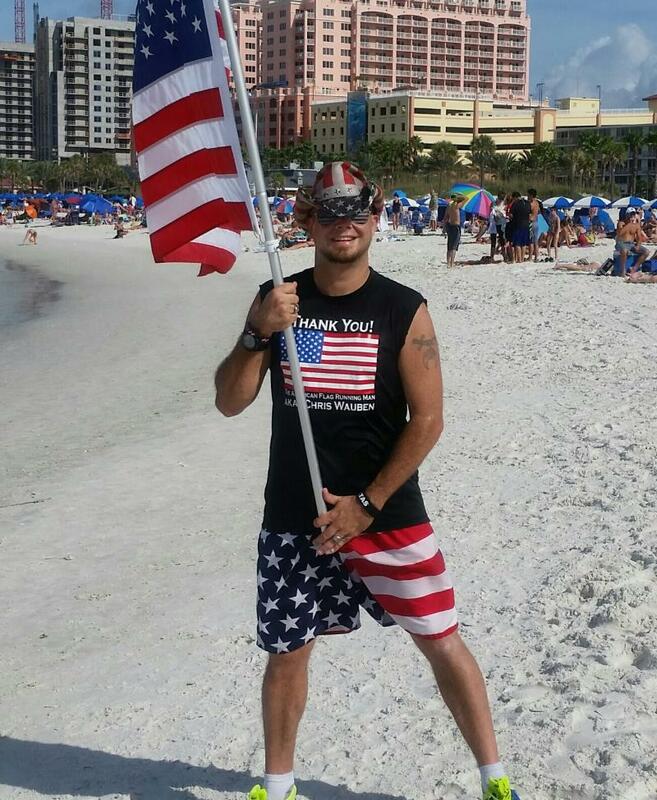 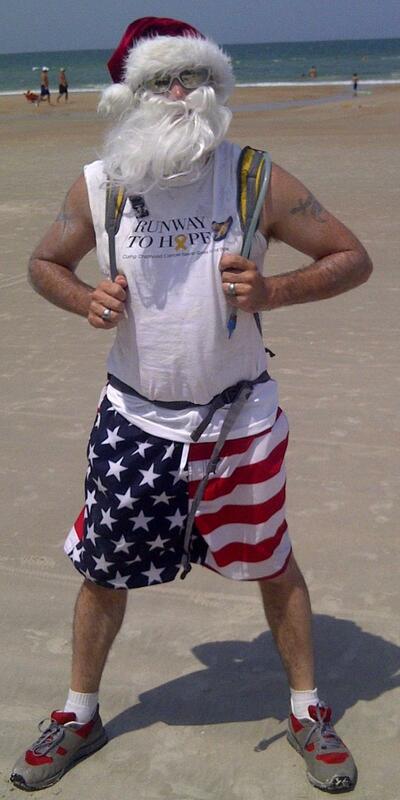 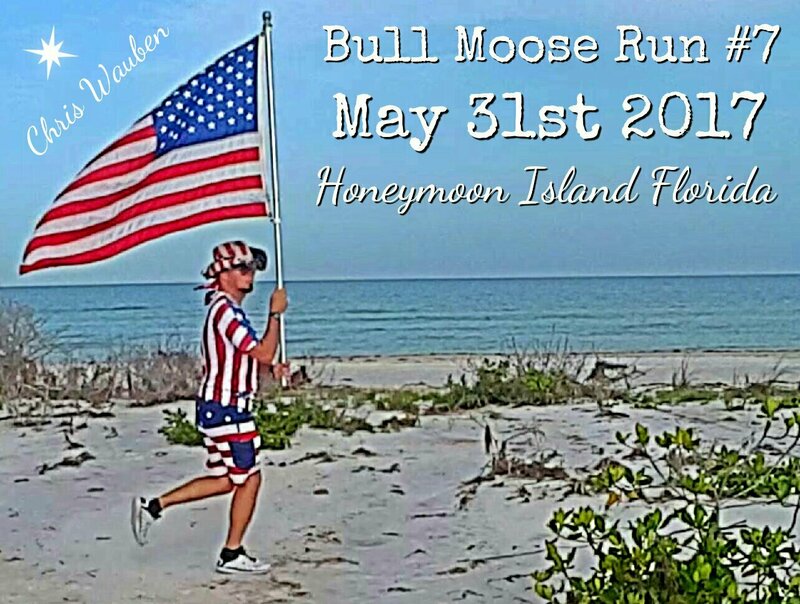 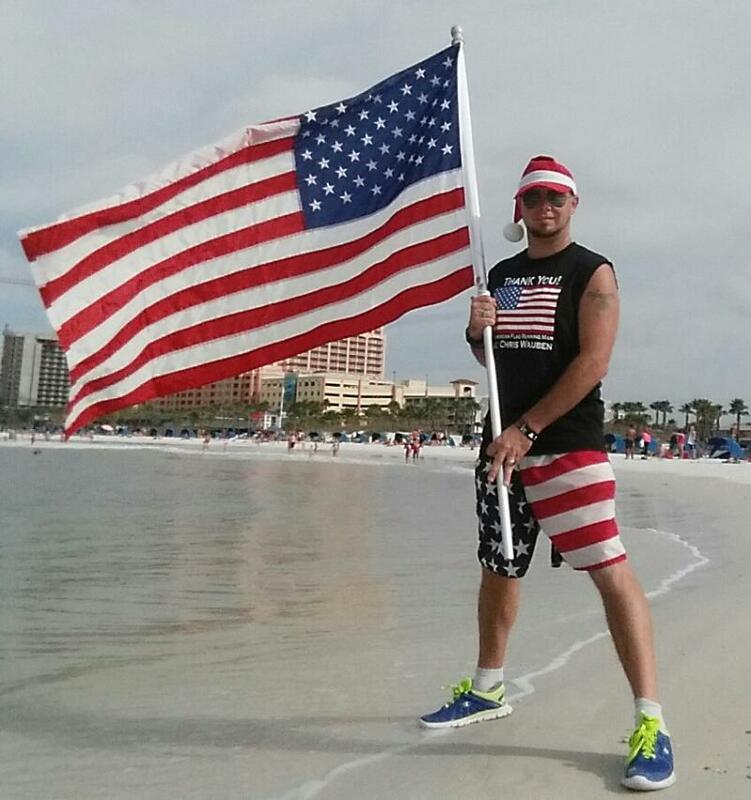 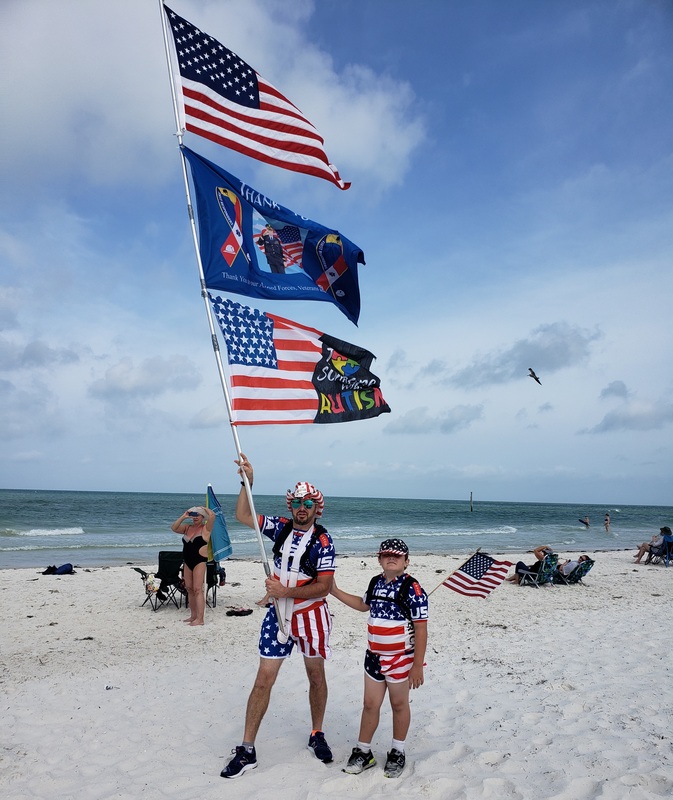 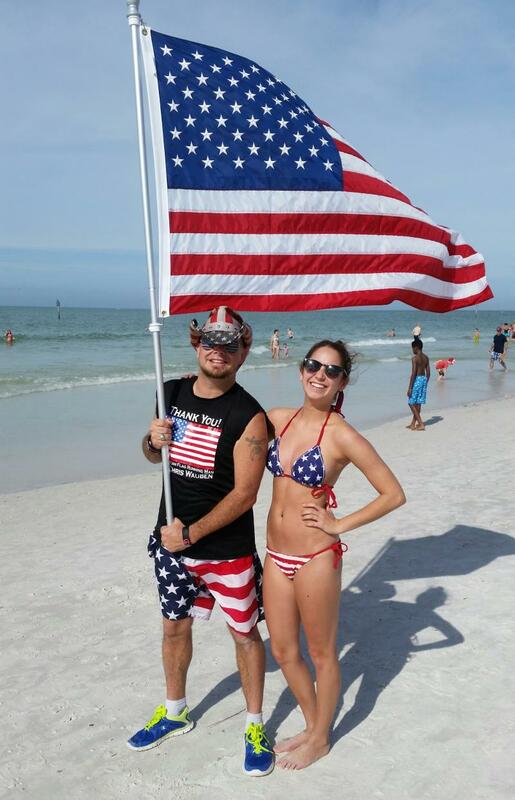 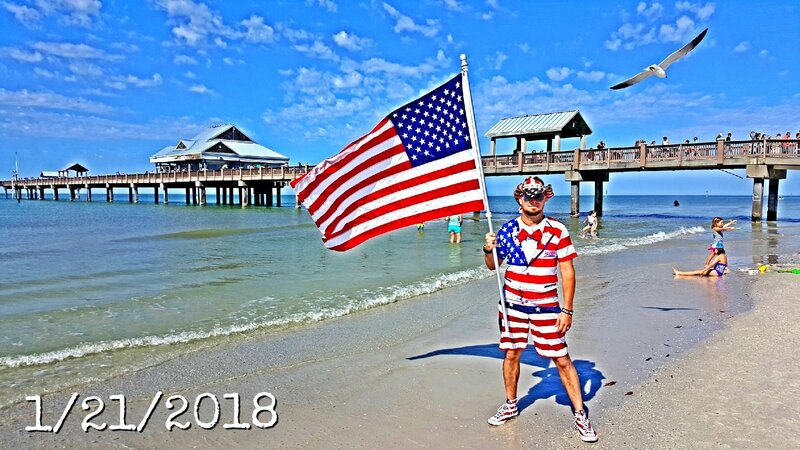 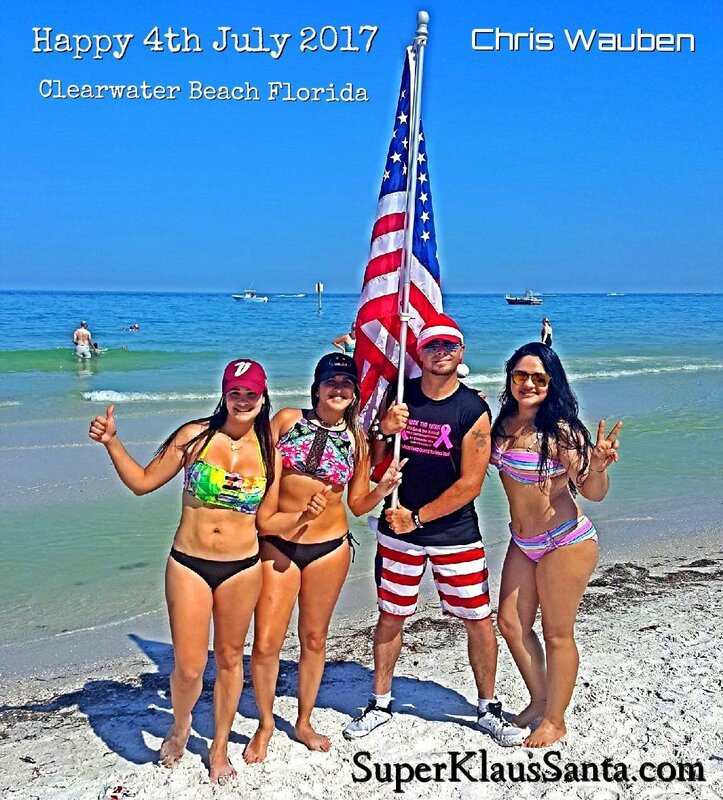 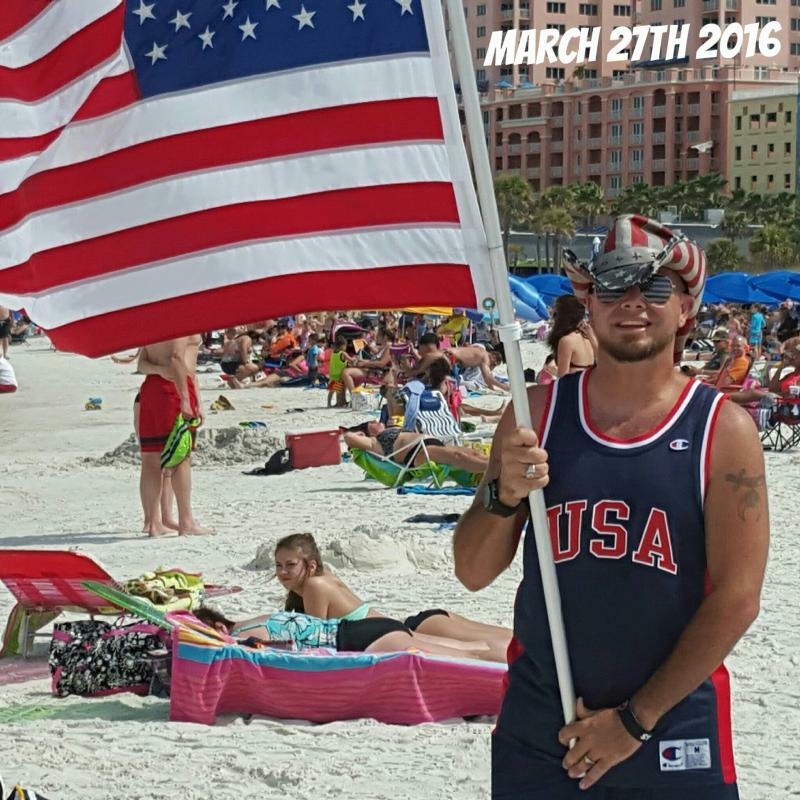 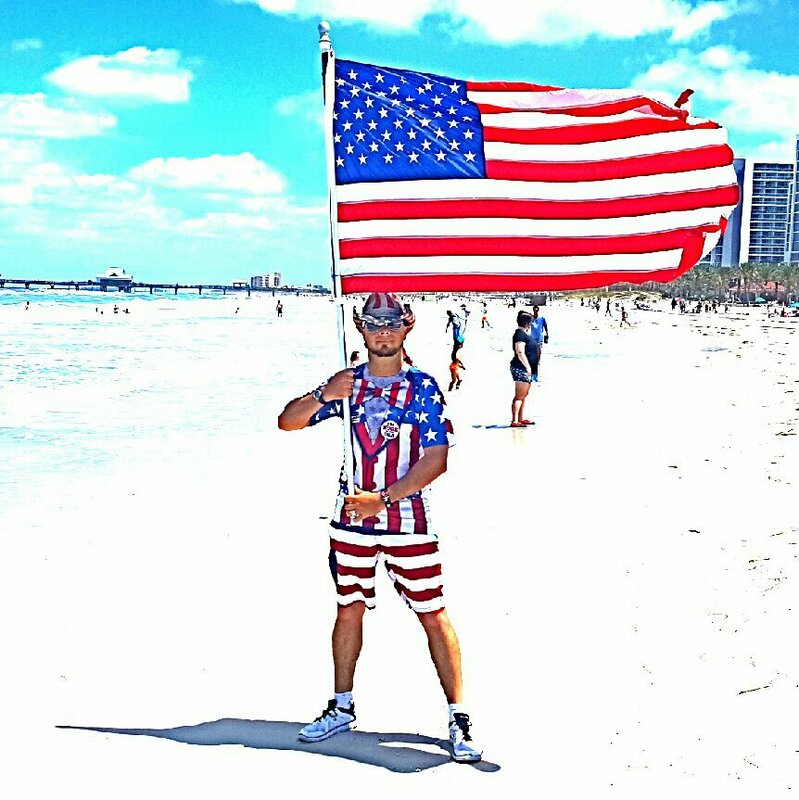 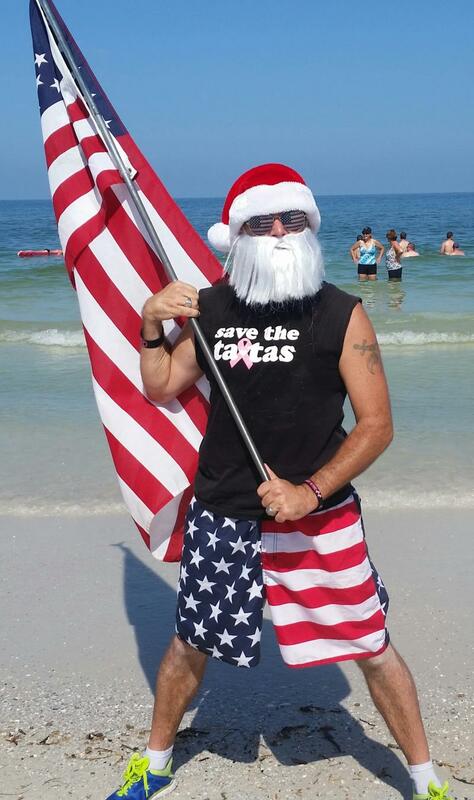 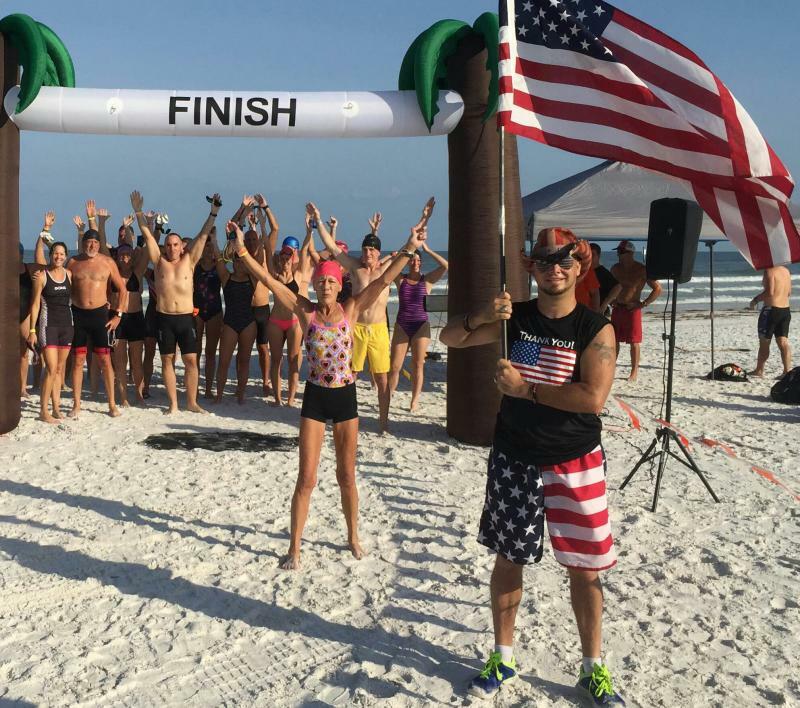 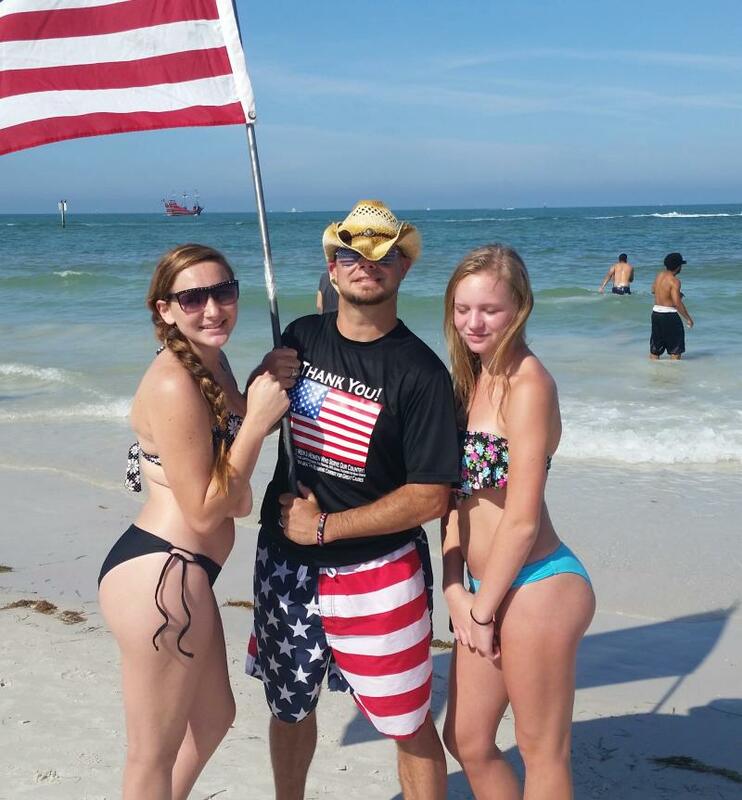 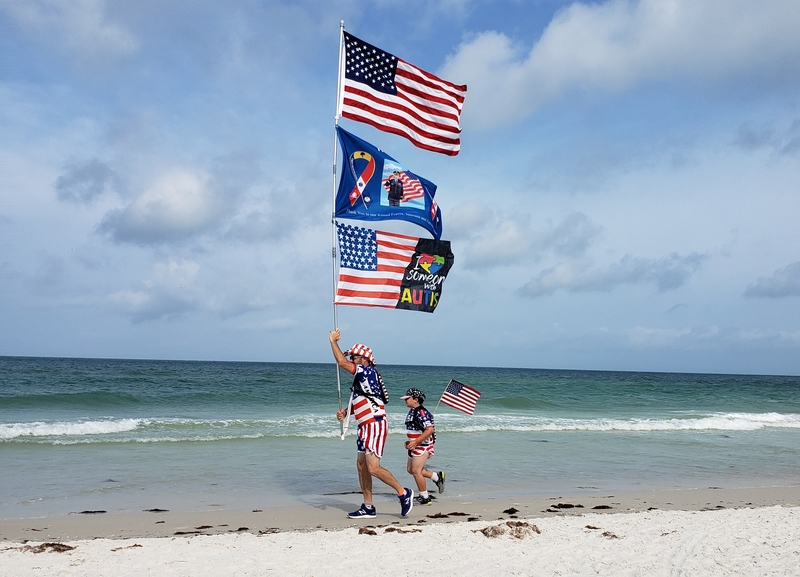 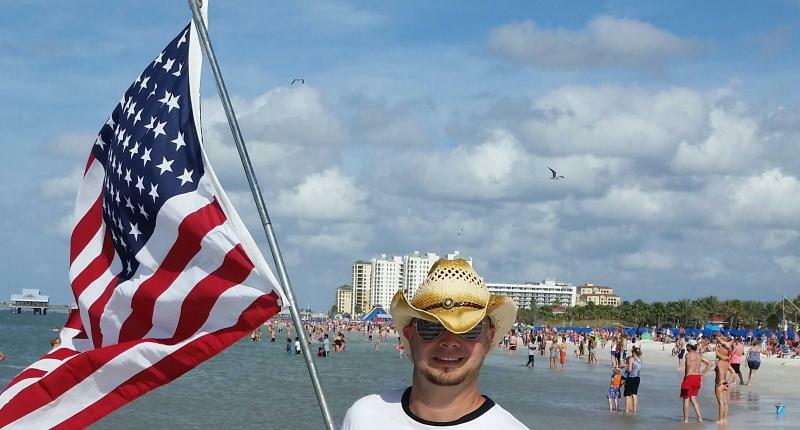 4/14/2019 Clearwater Beach around 10:30amSimon and Chris "Thank You" and"I Love Some One with Autism" "Thank You Flag" Beach Run! 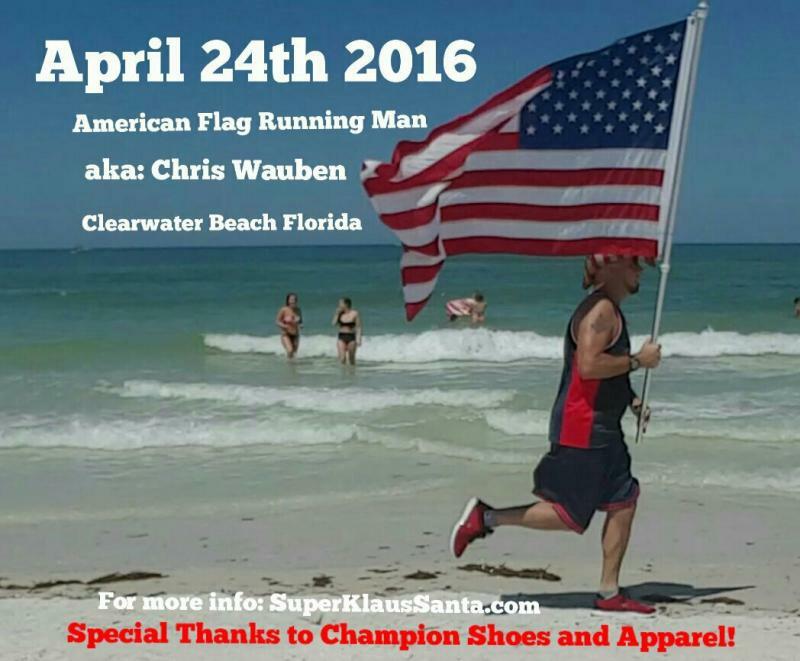 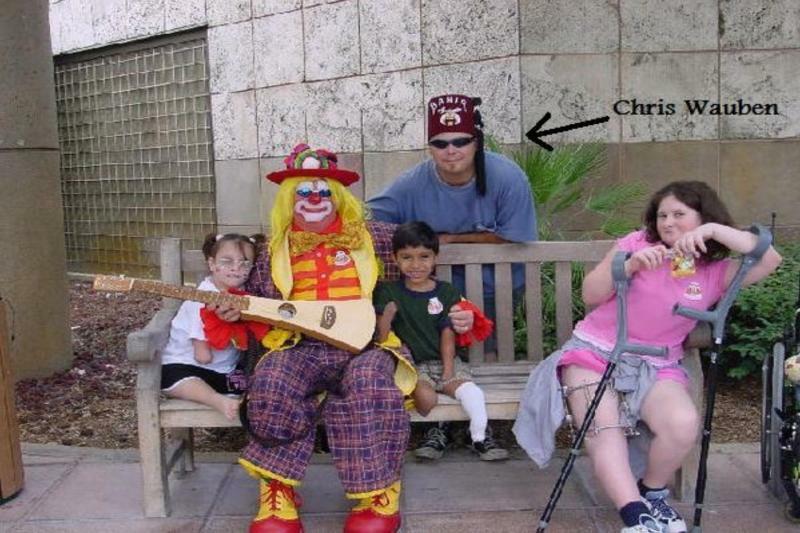 More Simon and Chris Thank You Flag Beach Runs to be announced soon! 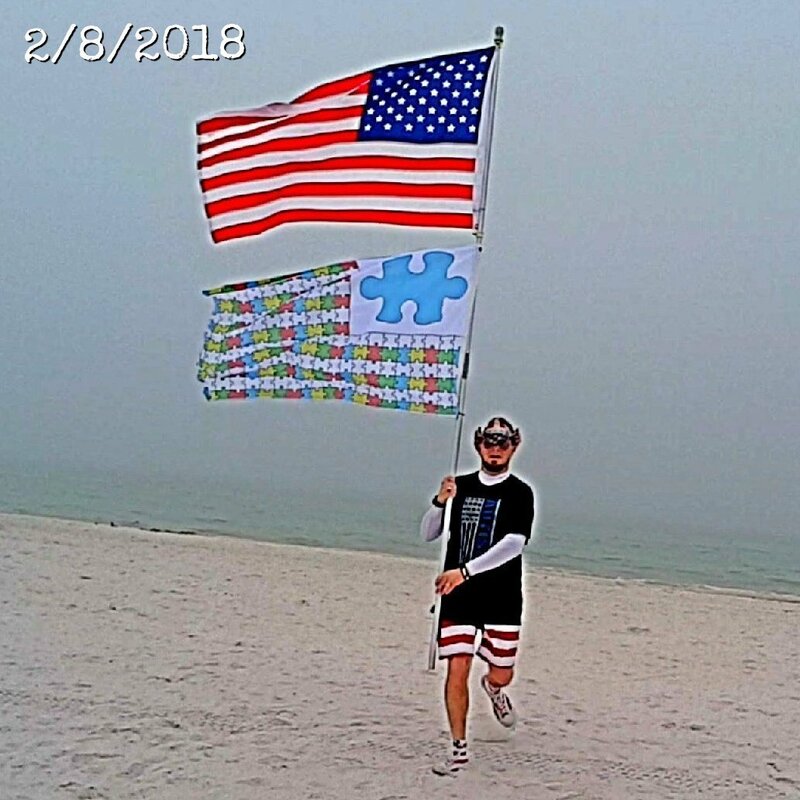 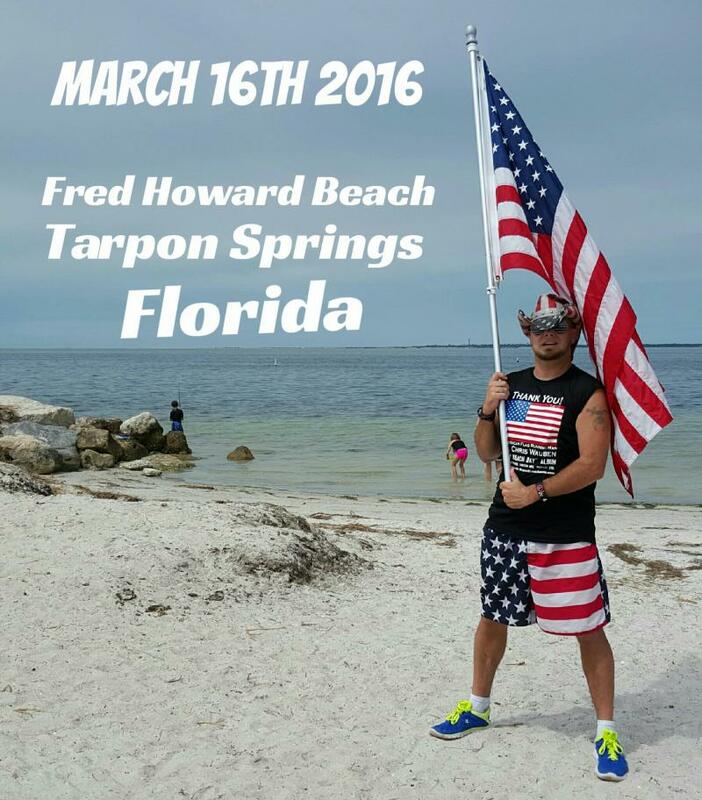 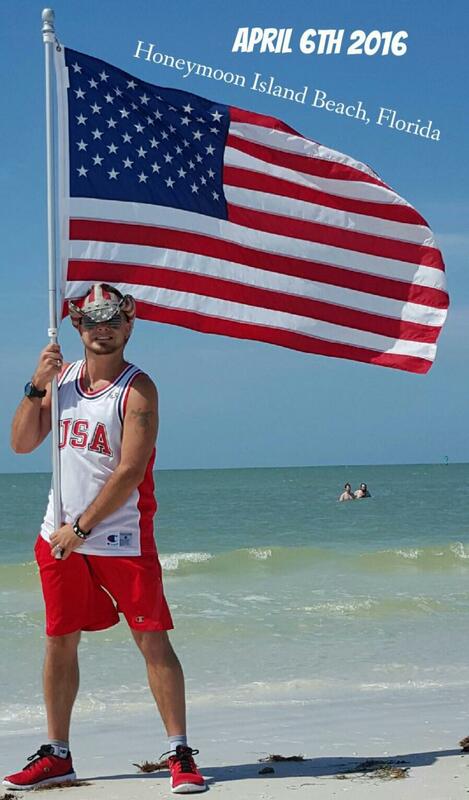 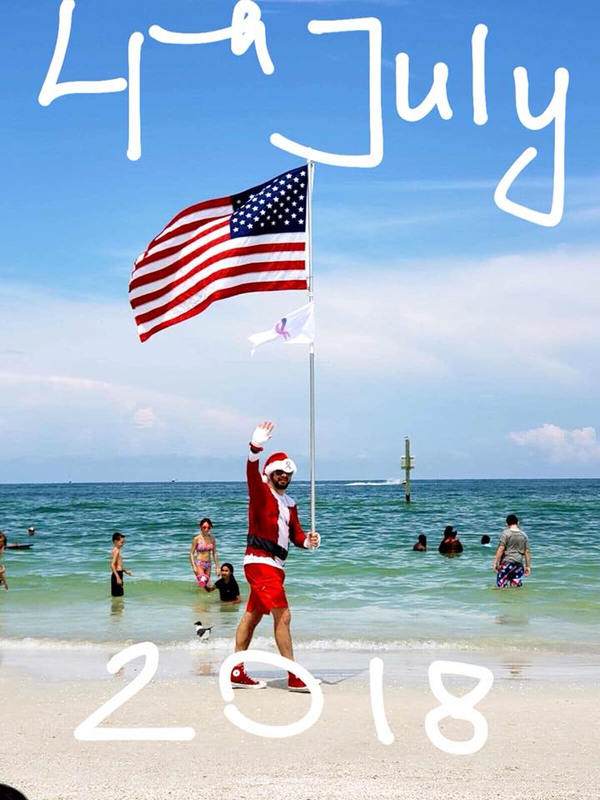 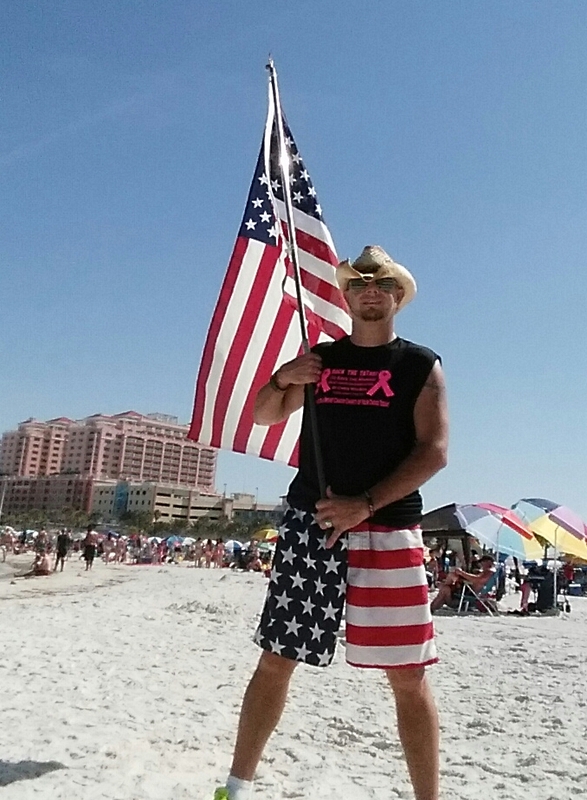 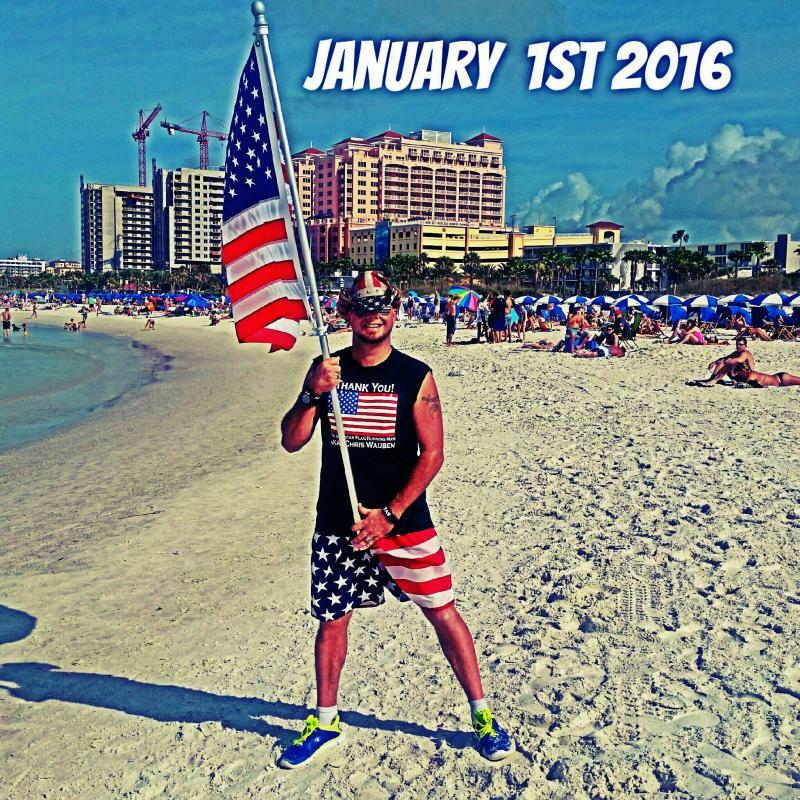 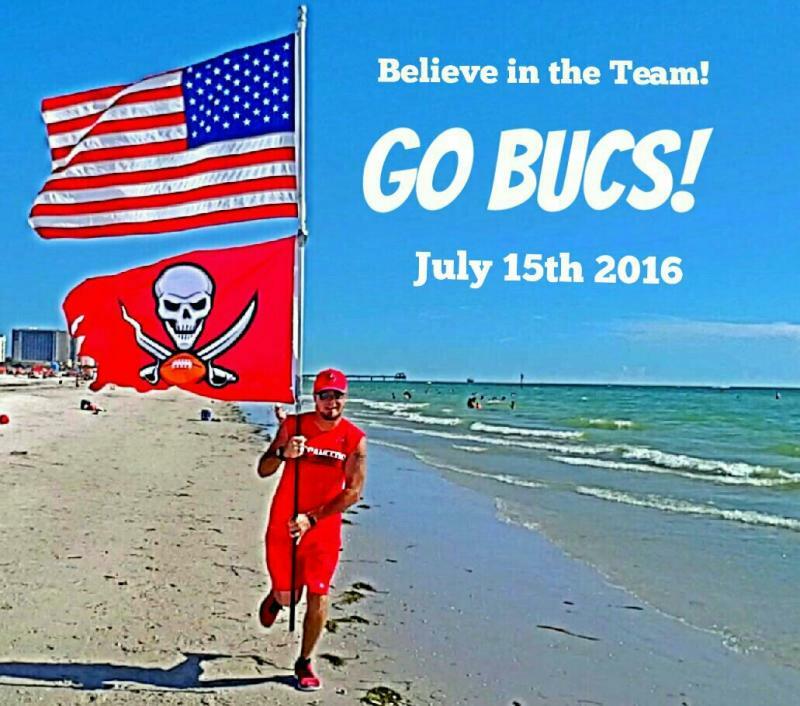 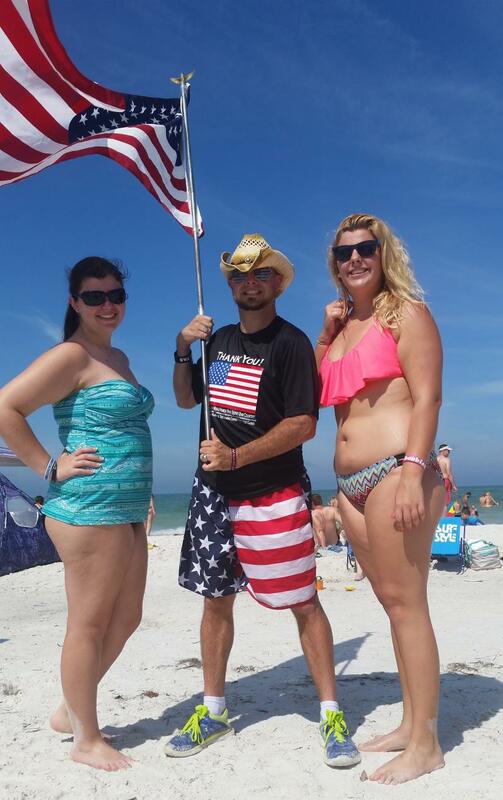 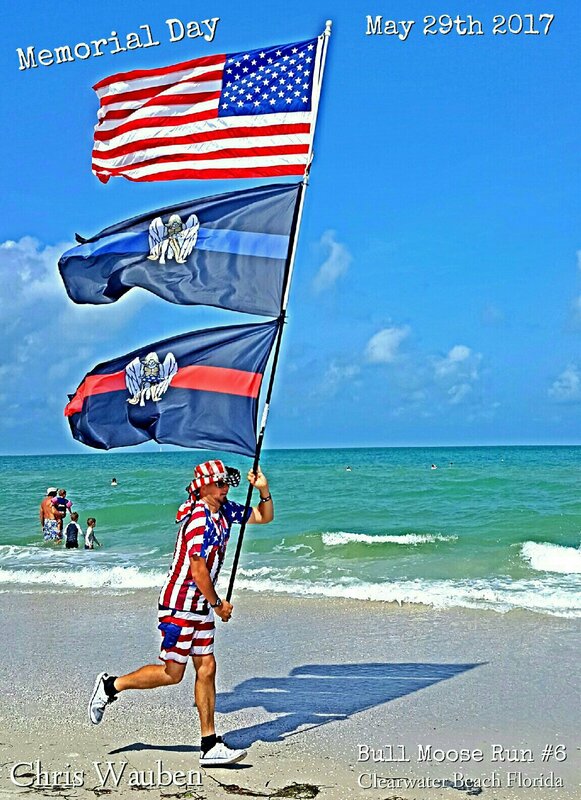 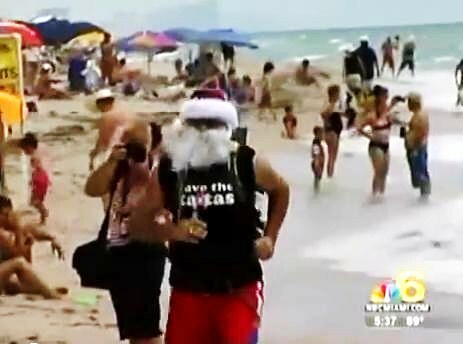 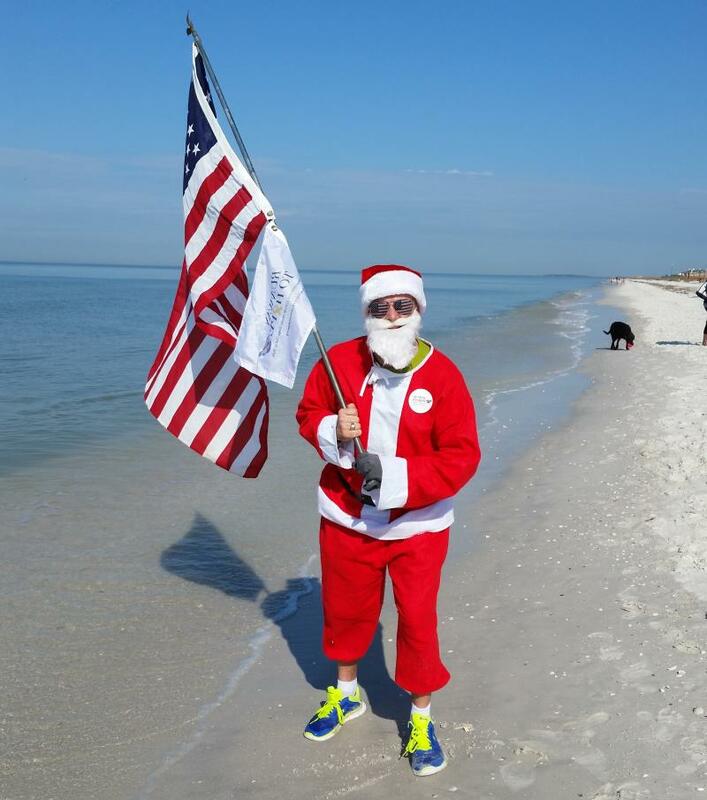 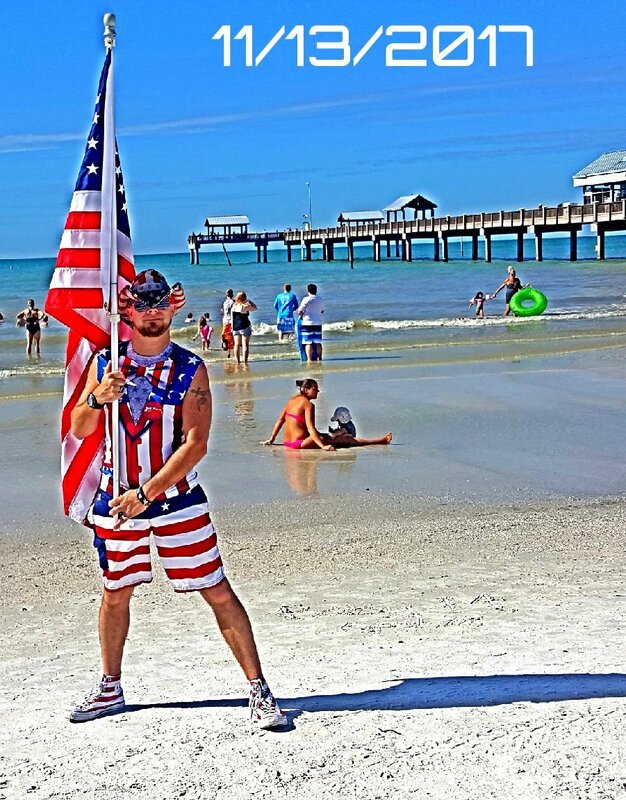 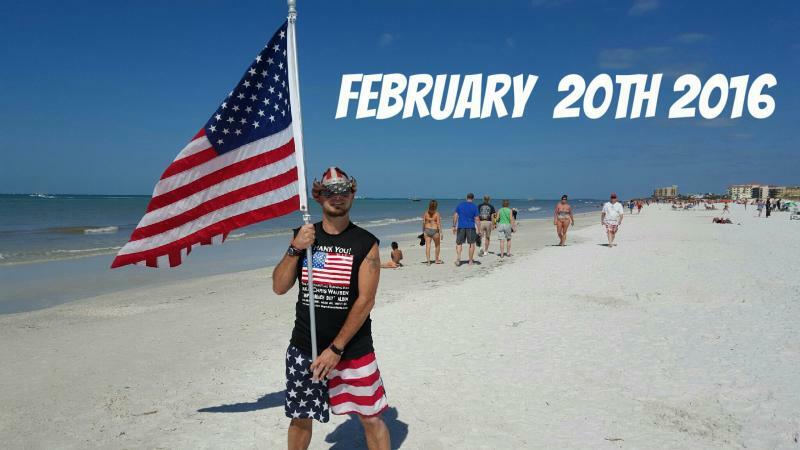 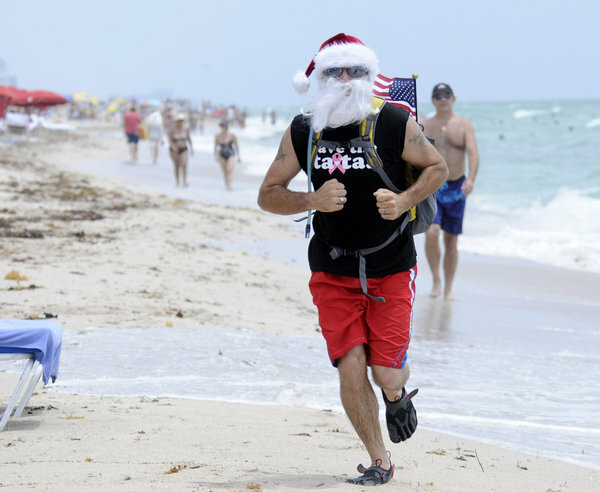 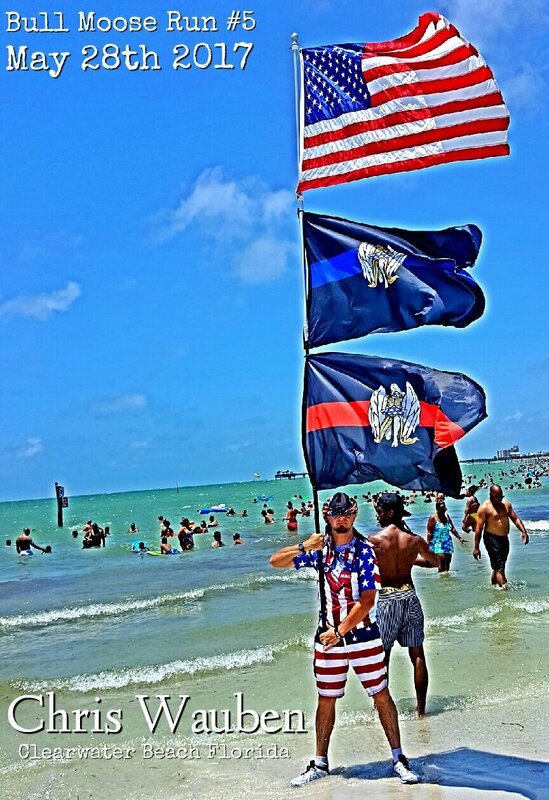 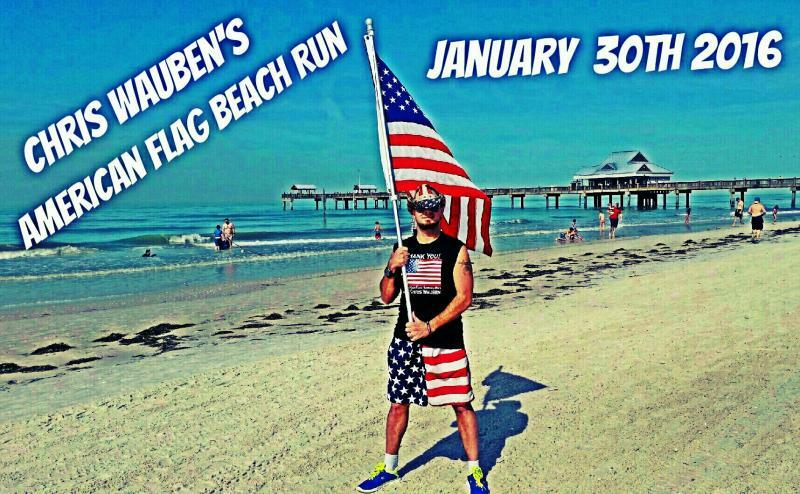 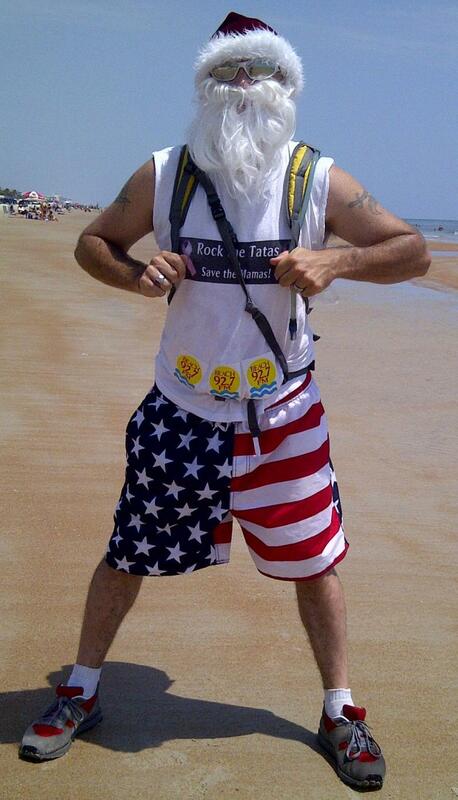 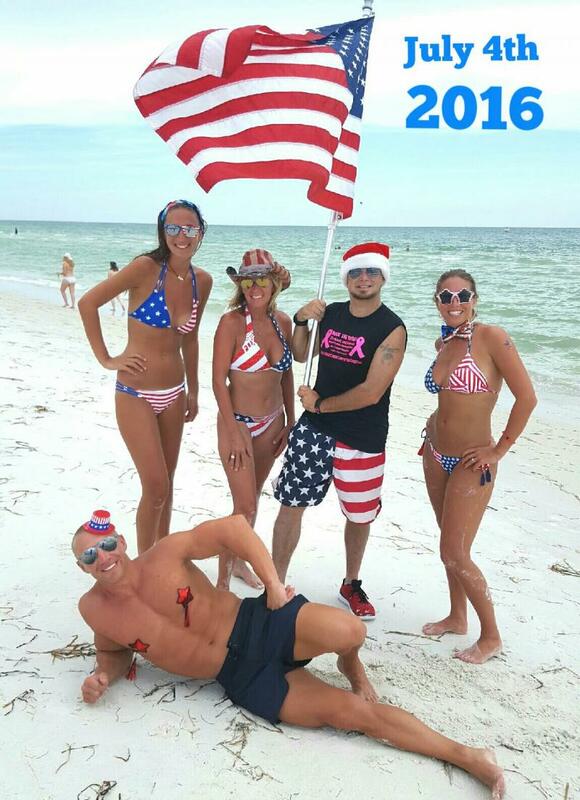 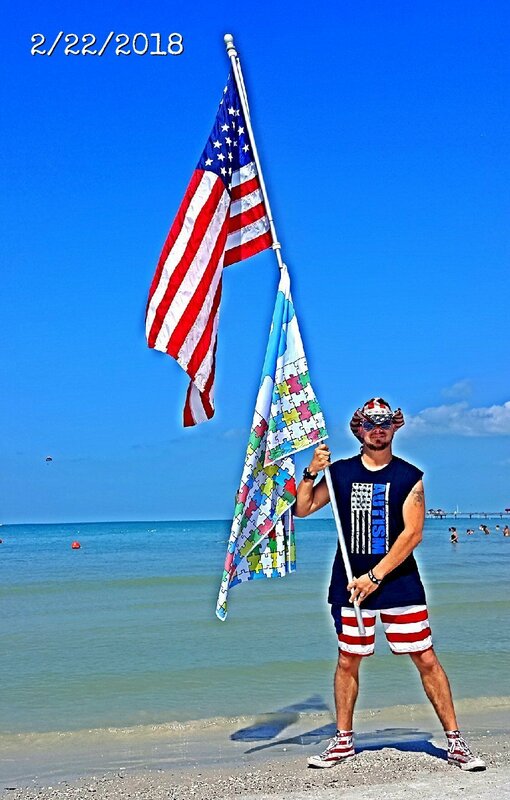 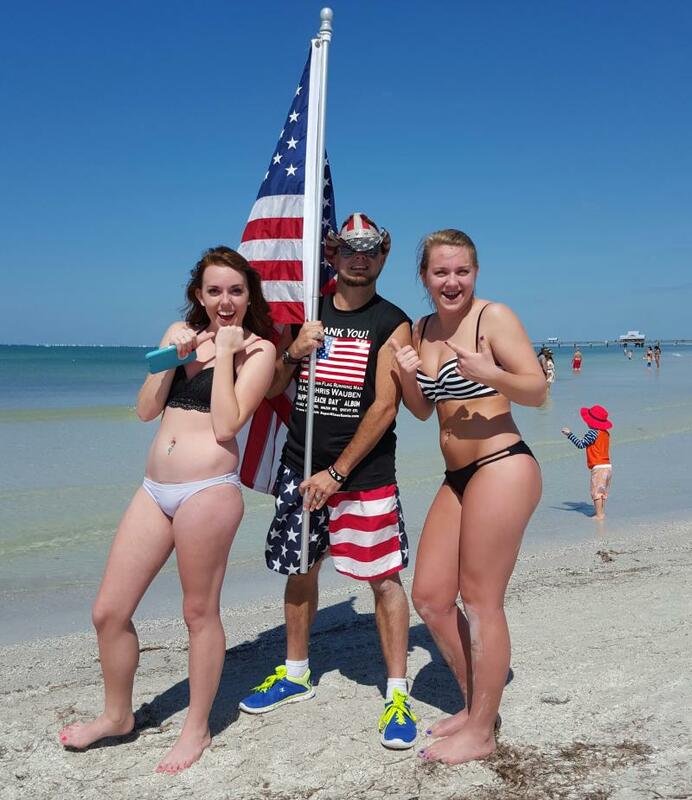 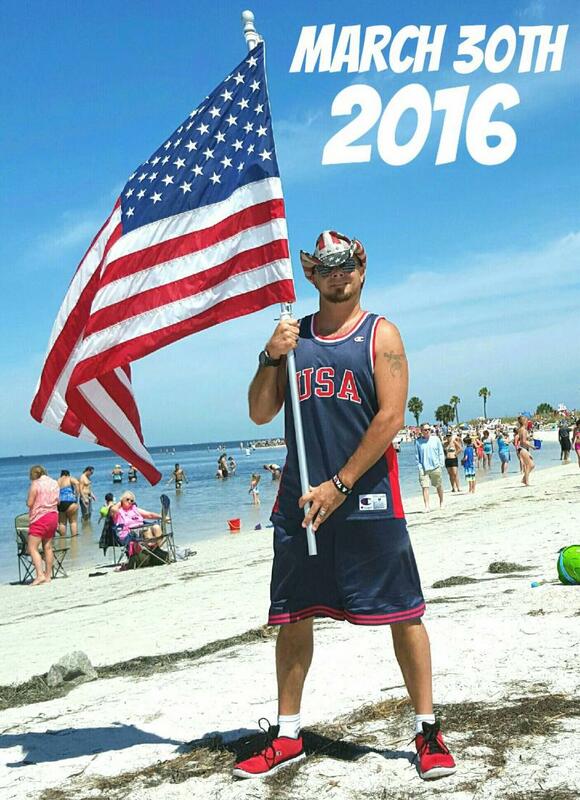 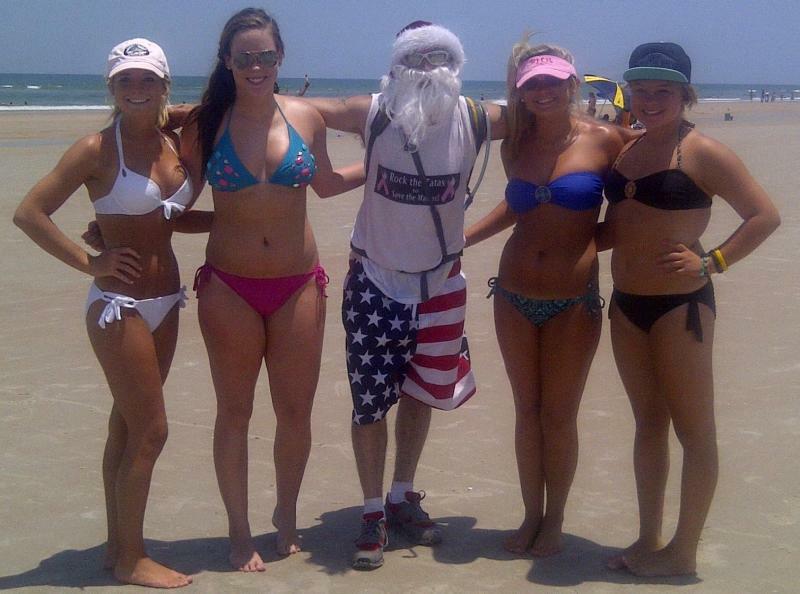 "I Love Some One with Autism" "Thank You Flag" Beach Run! 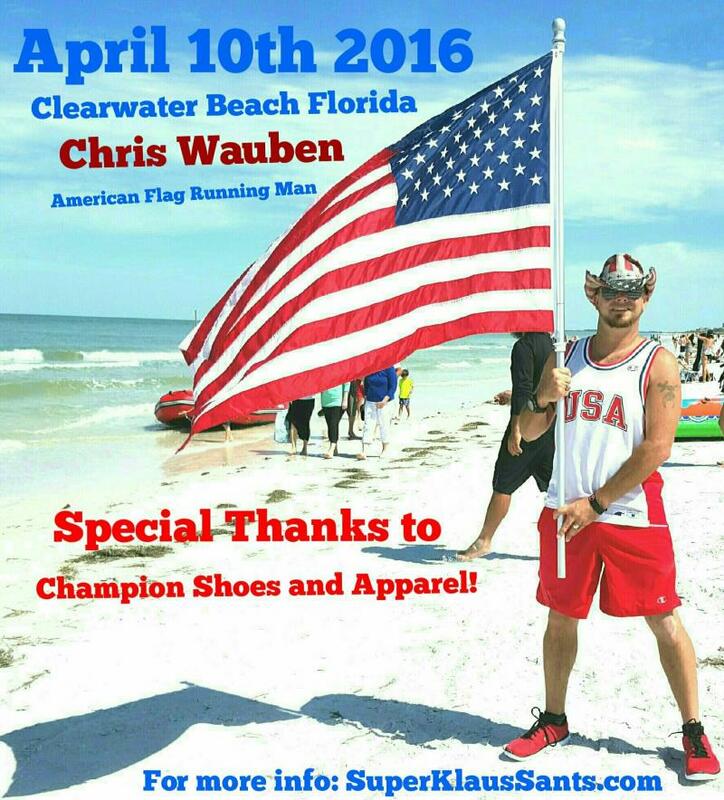 More Simon and Chris Thank You Flag Beach Runs to be announced soon! 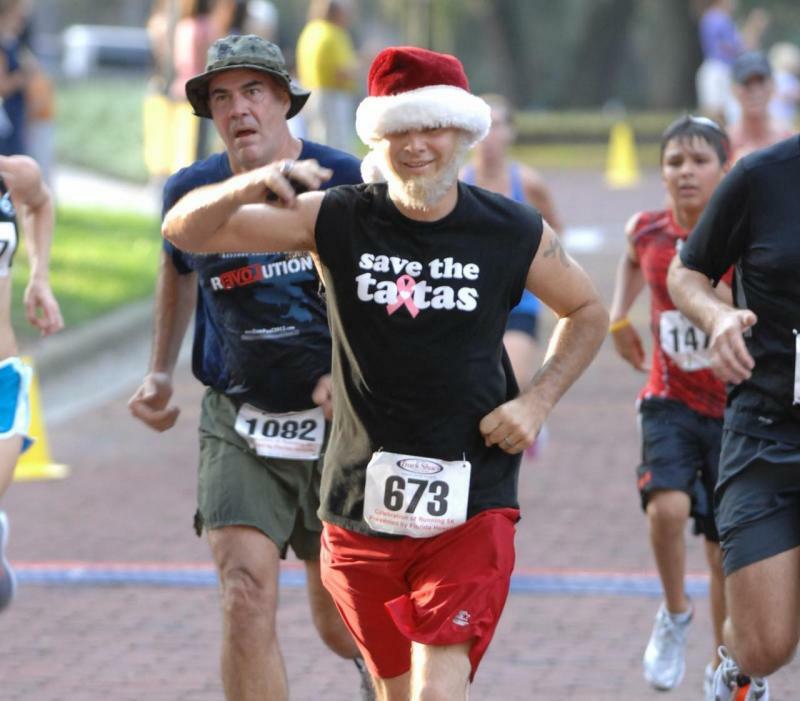 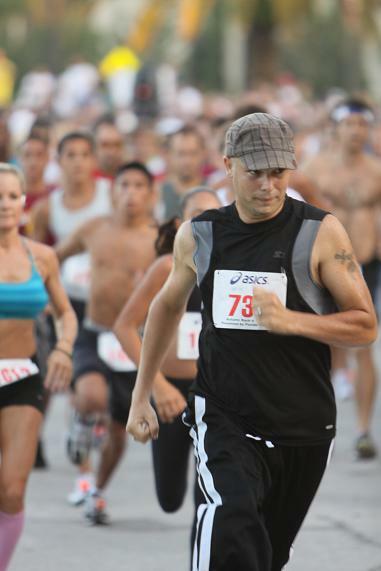 Below are Pics from Past Events!